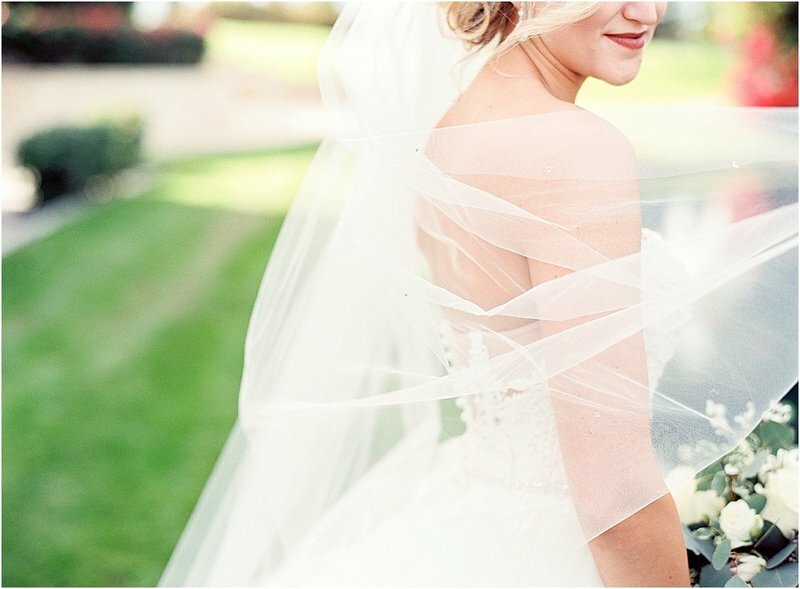 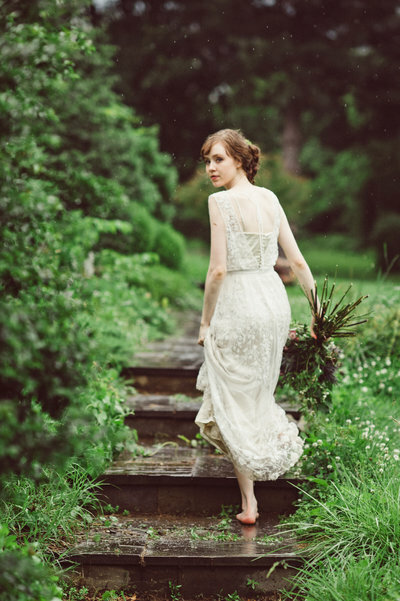 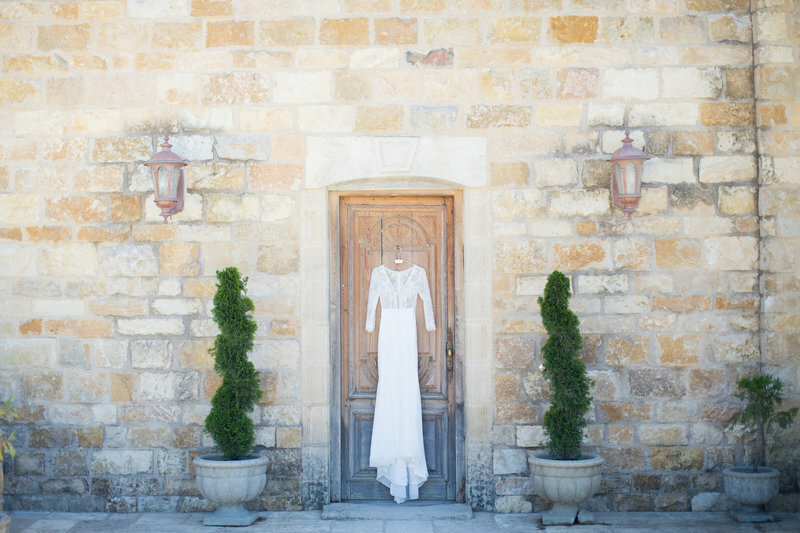 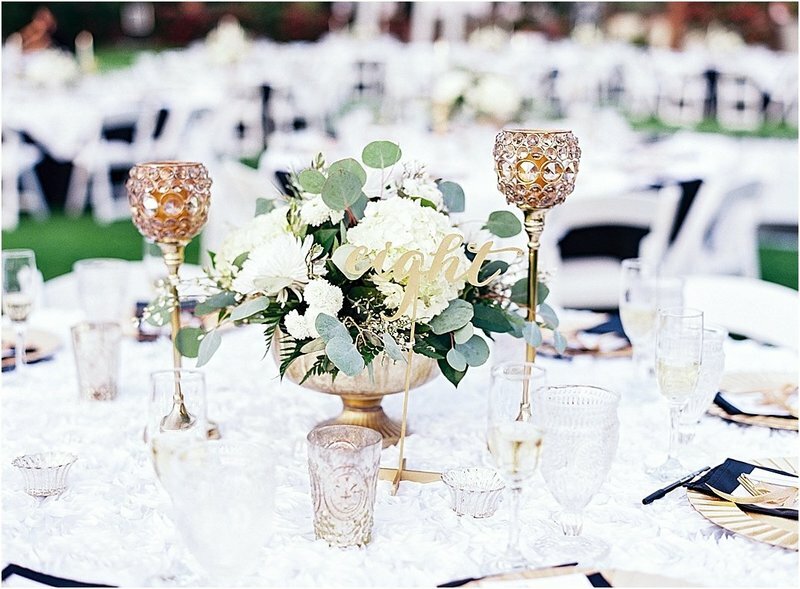 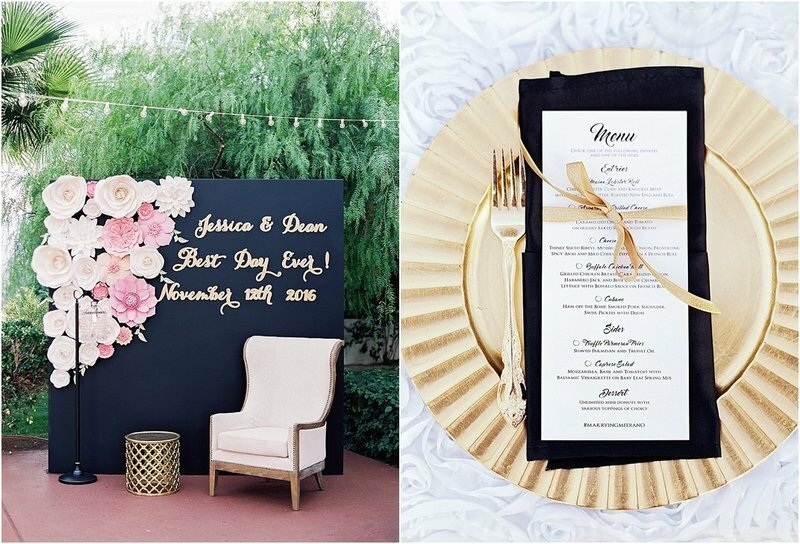 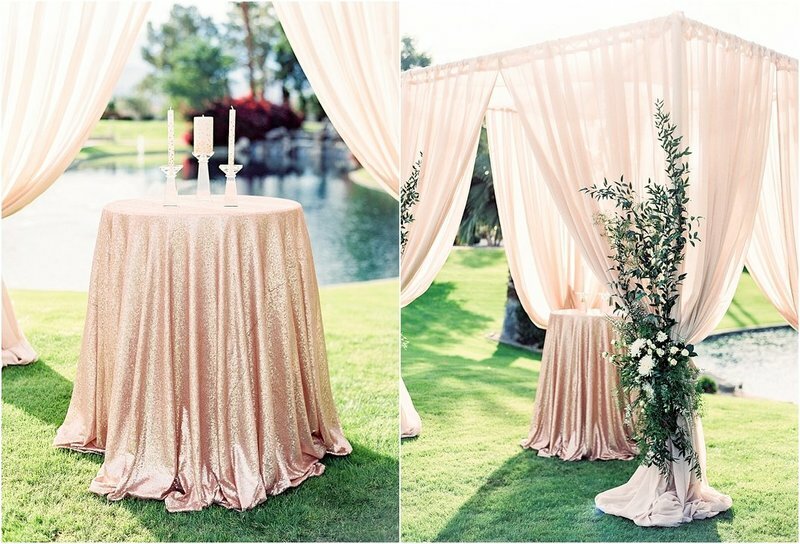 A private estate, a show stopping gown, cascading florals & gold sequined linens. 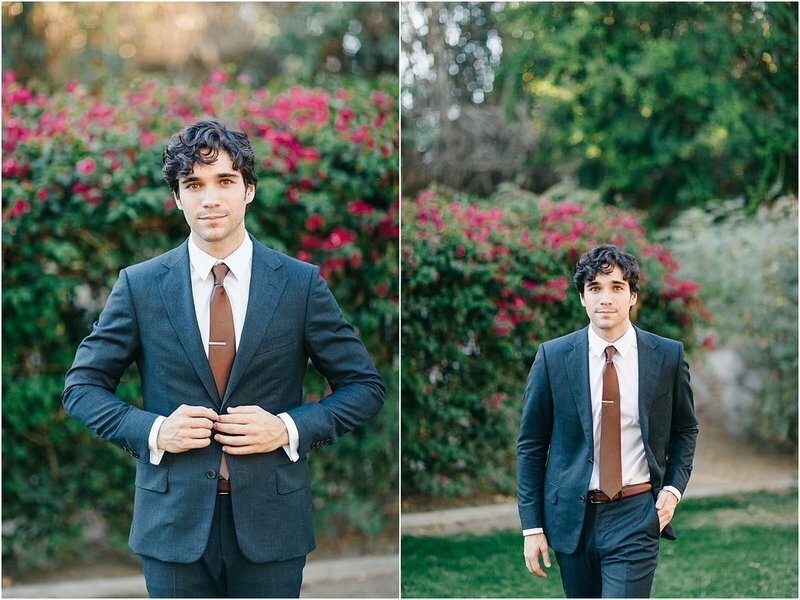 A to-die-for day. 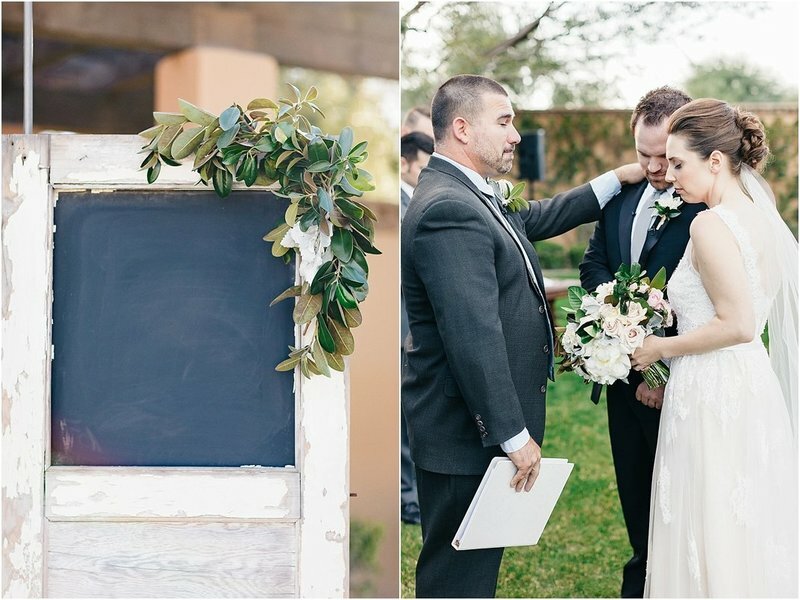 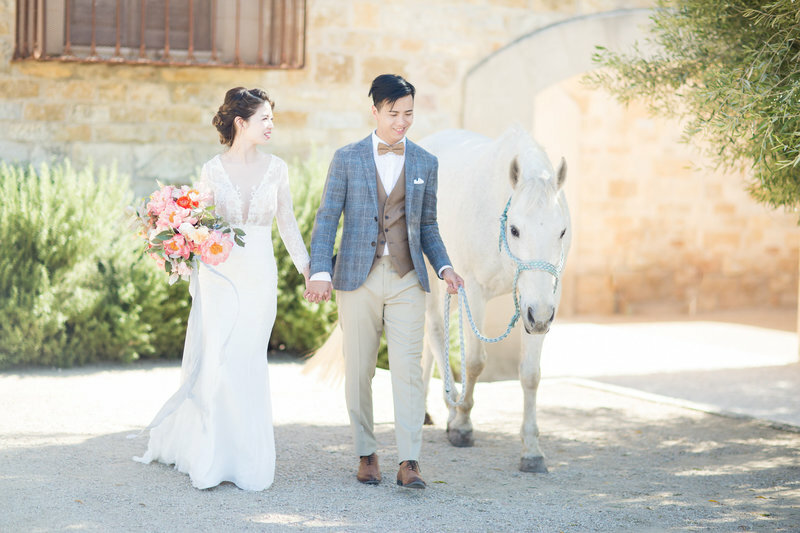 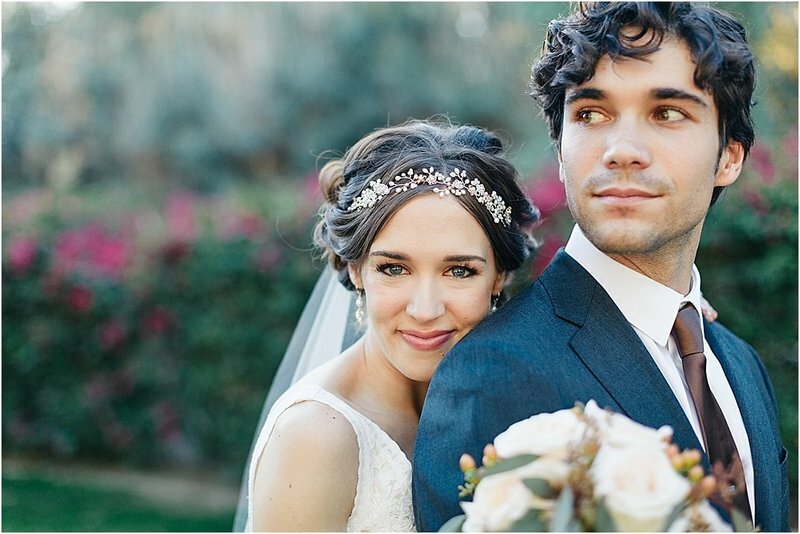 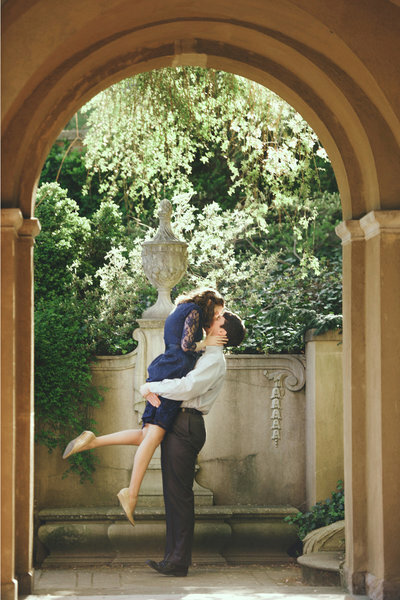 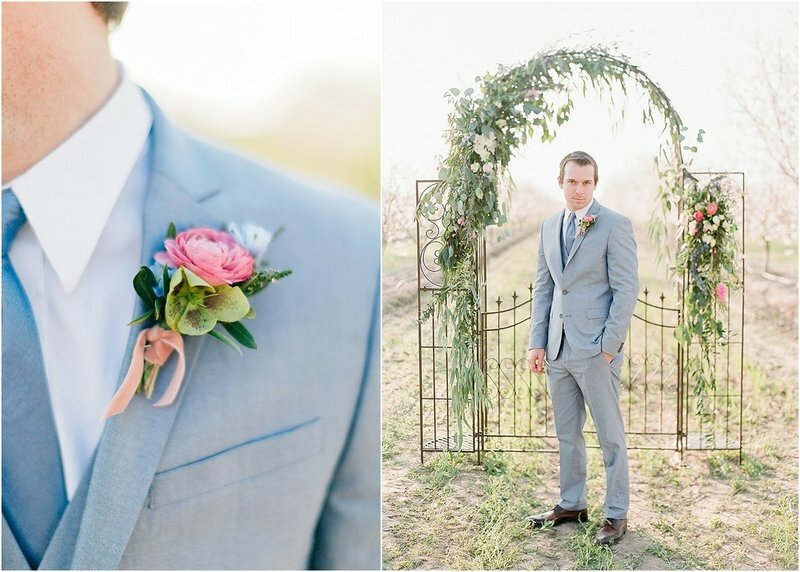 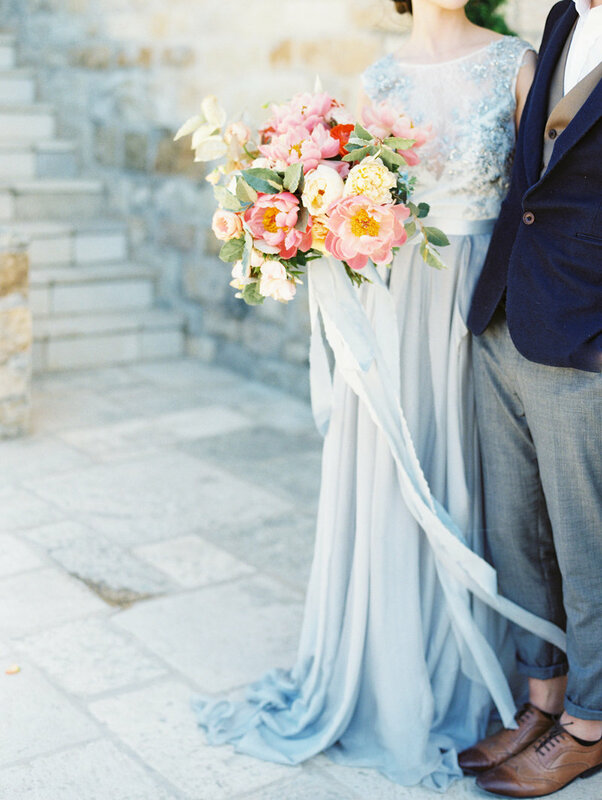 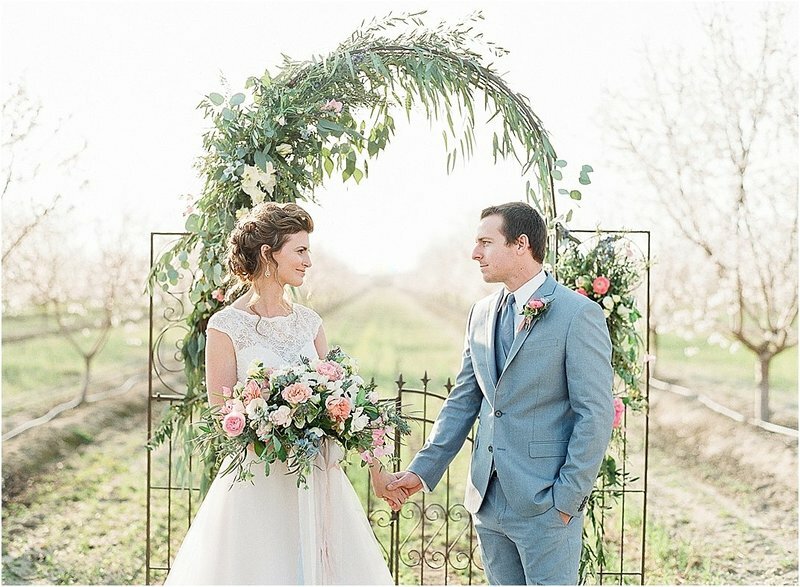 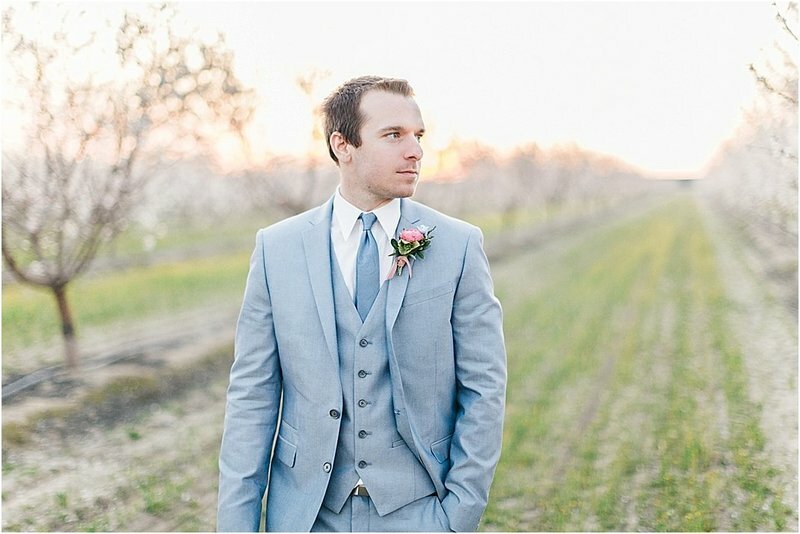 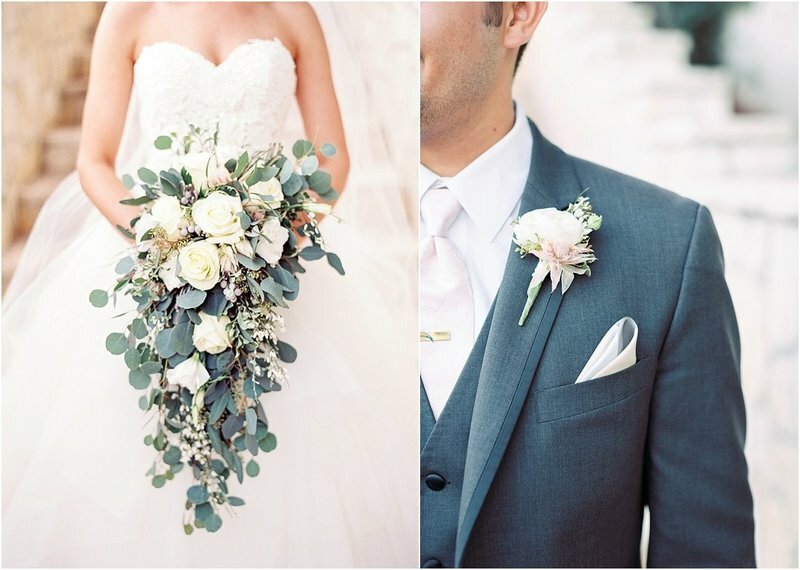 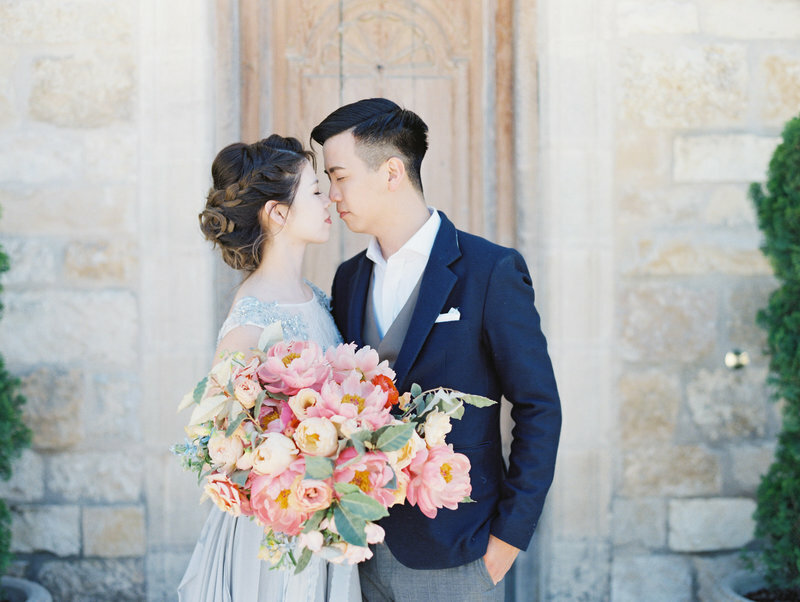 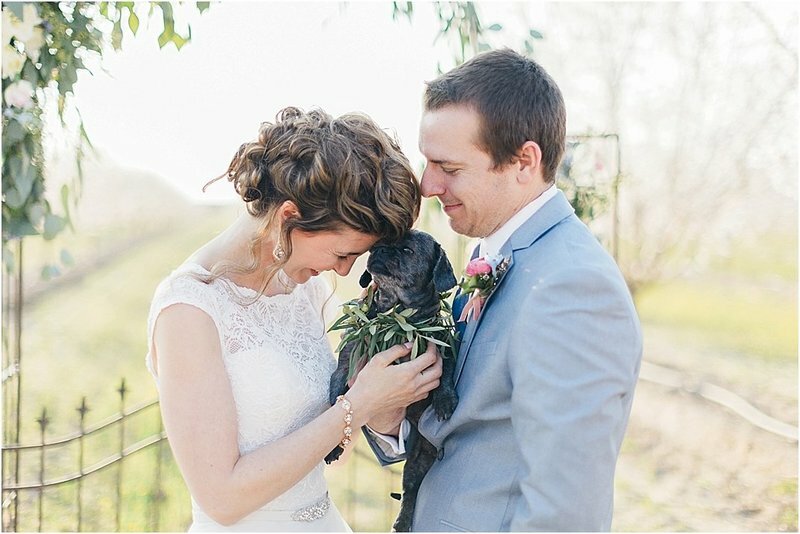 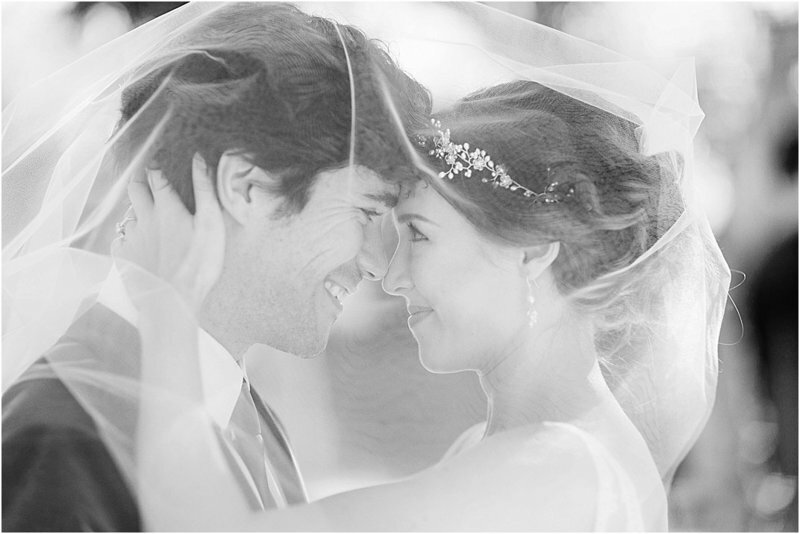 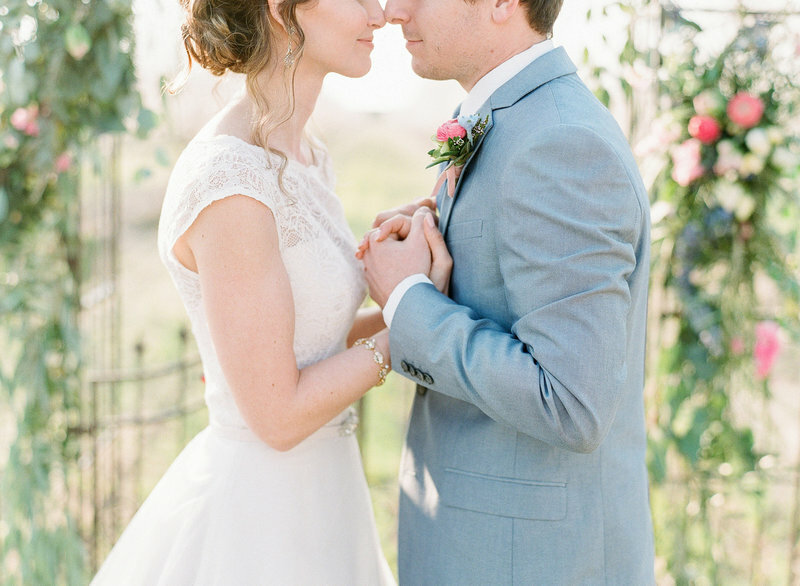 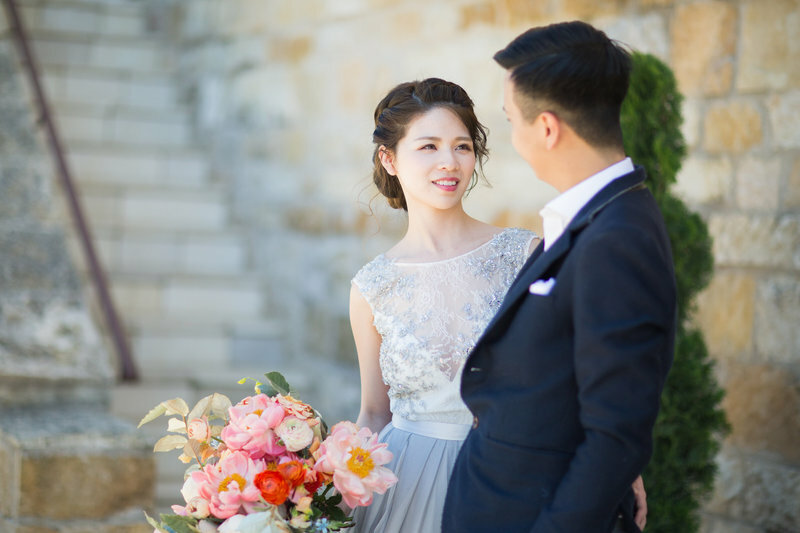 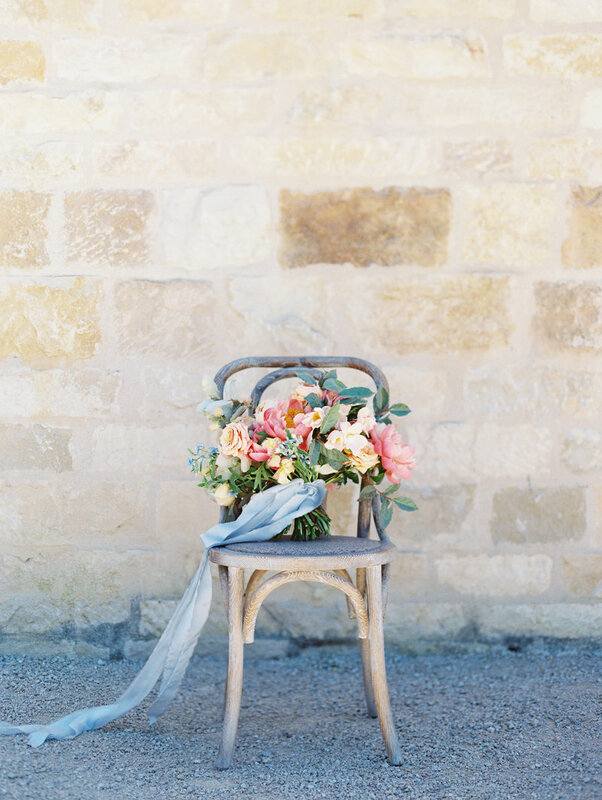 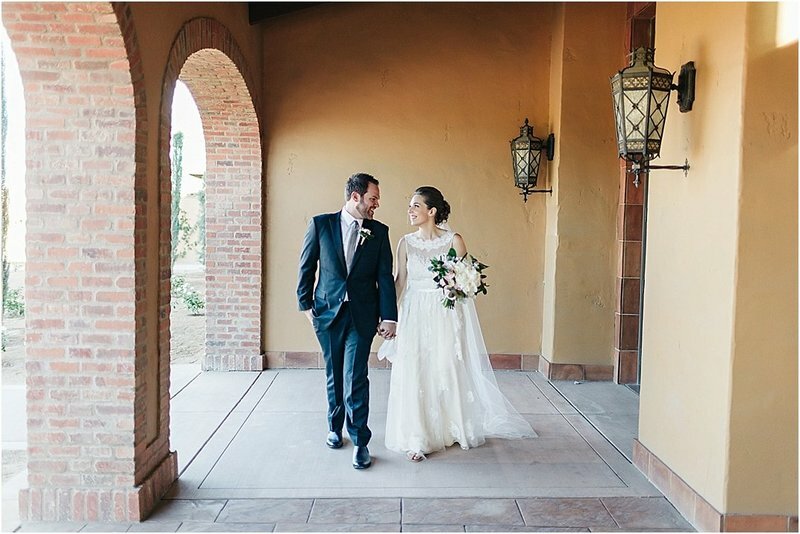 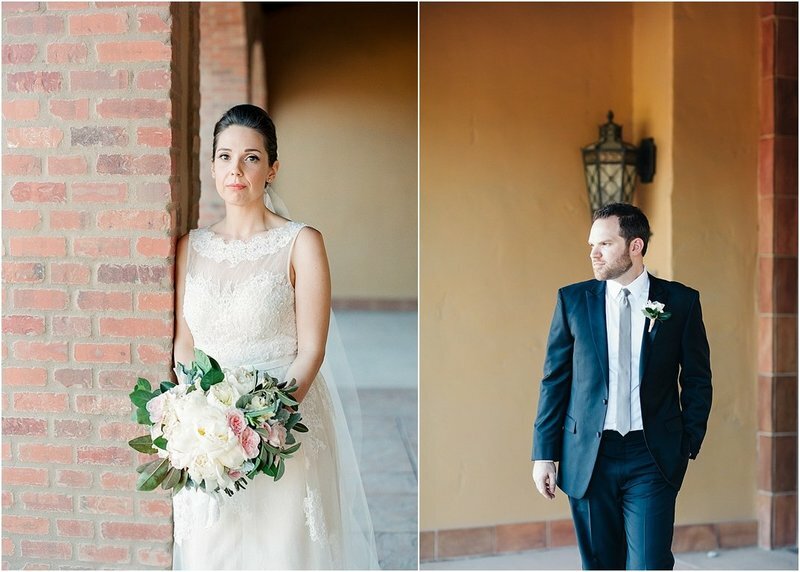 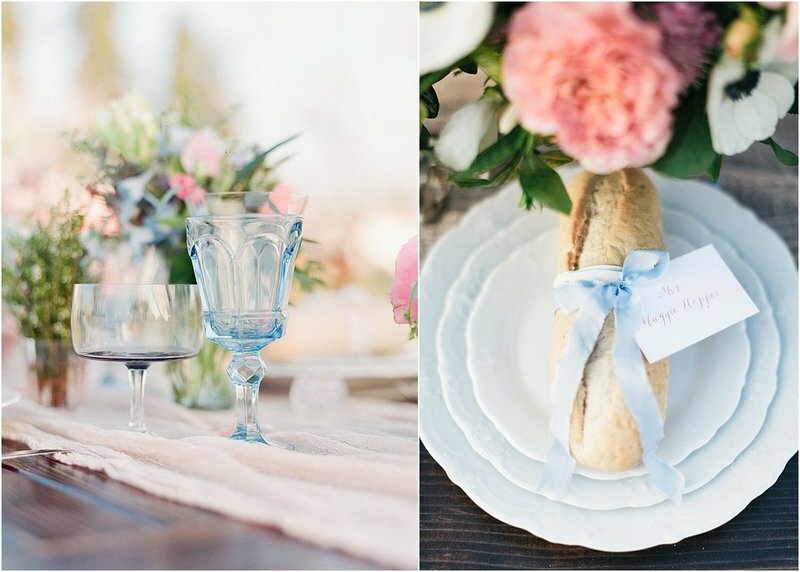 A stunning blue dress, lush floral with hand-dyed silk ribbon, a dashing groom & private villa. 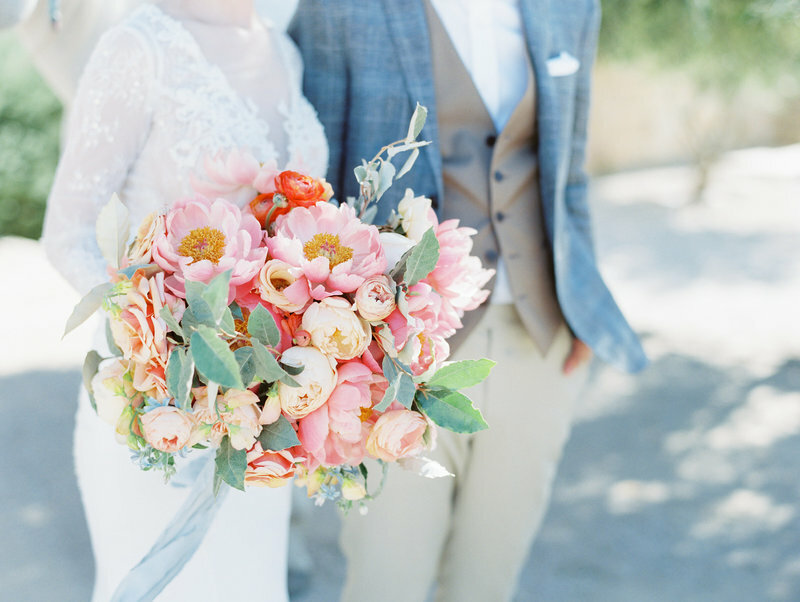 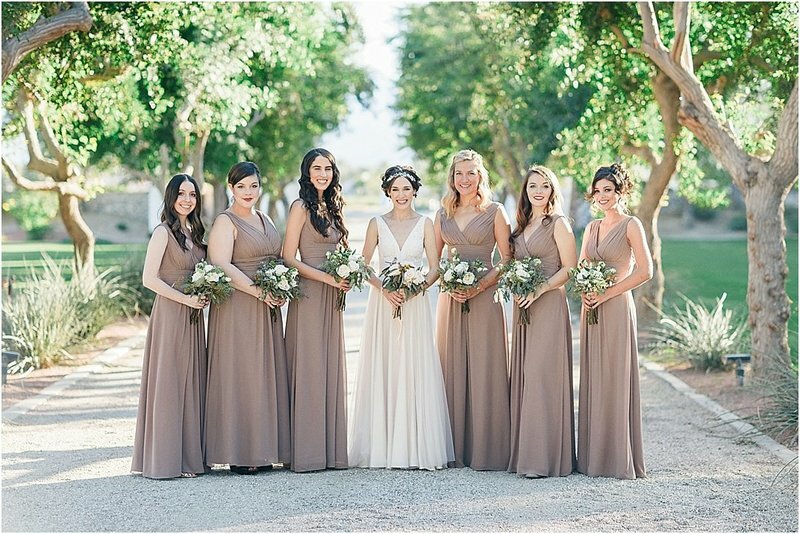 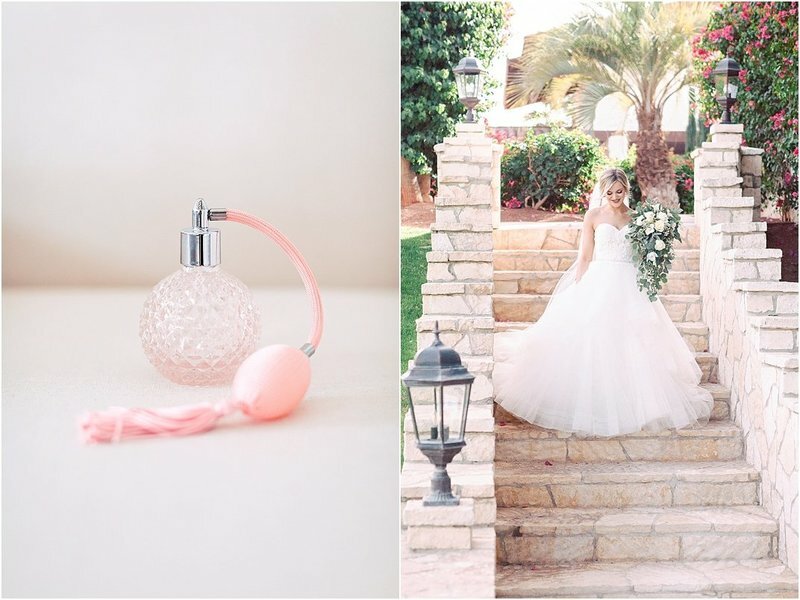 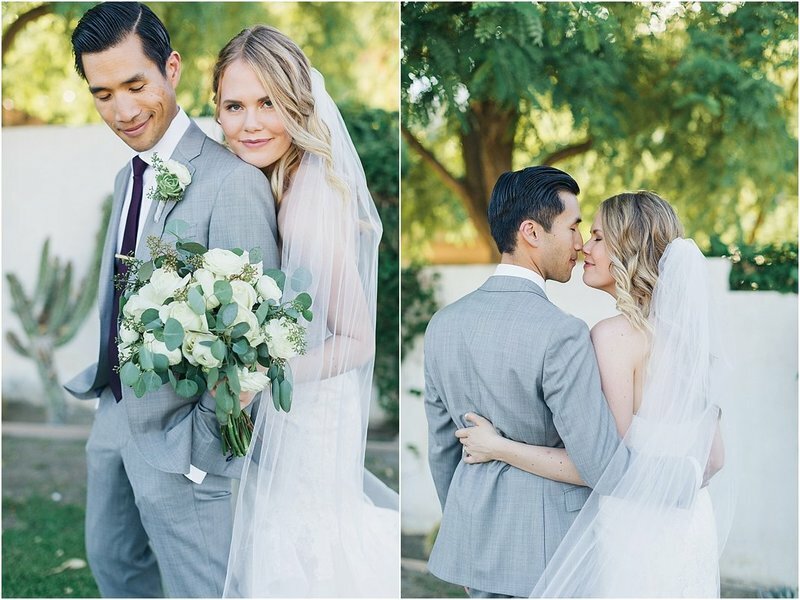 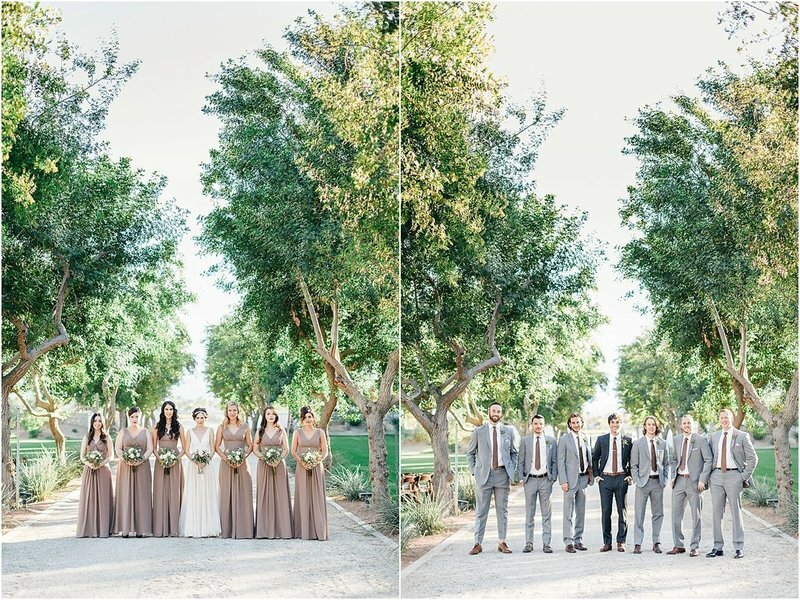 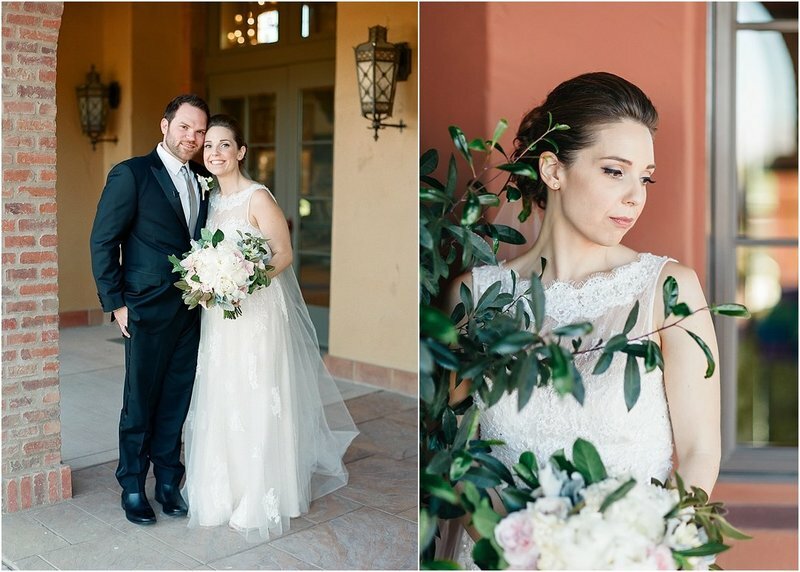 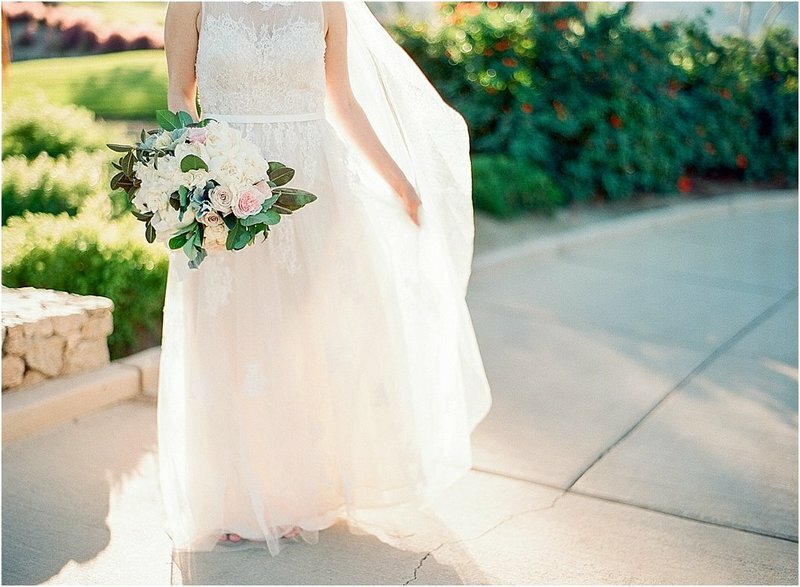 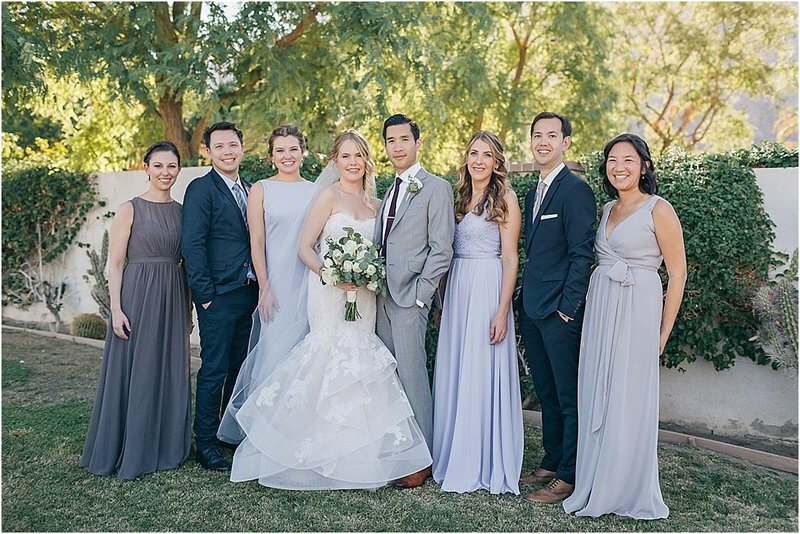 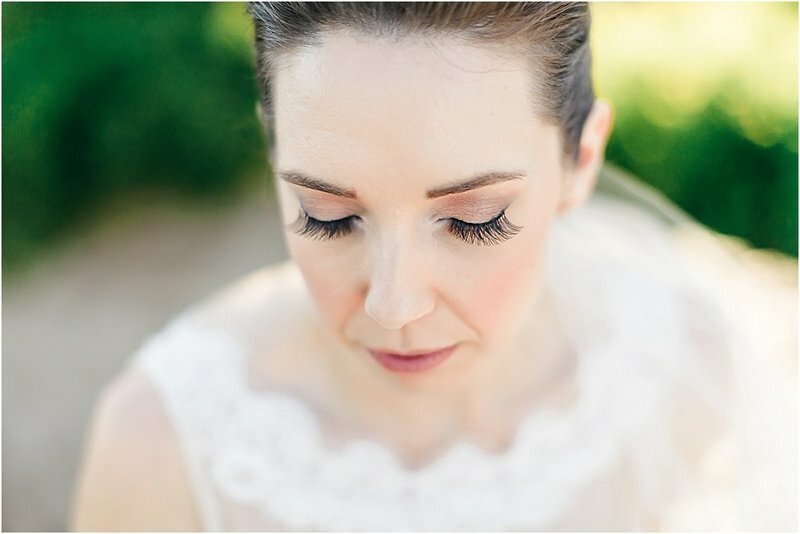 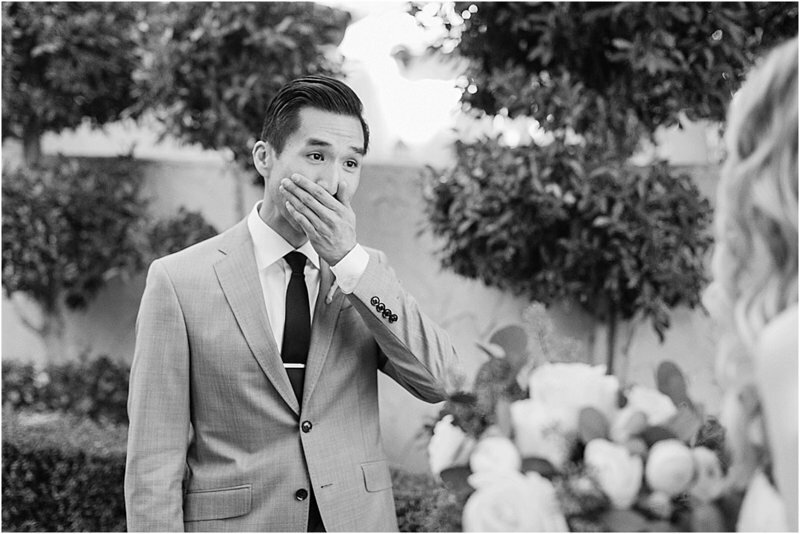 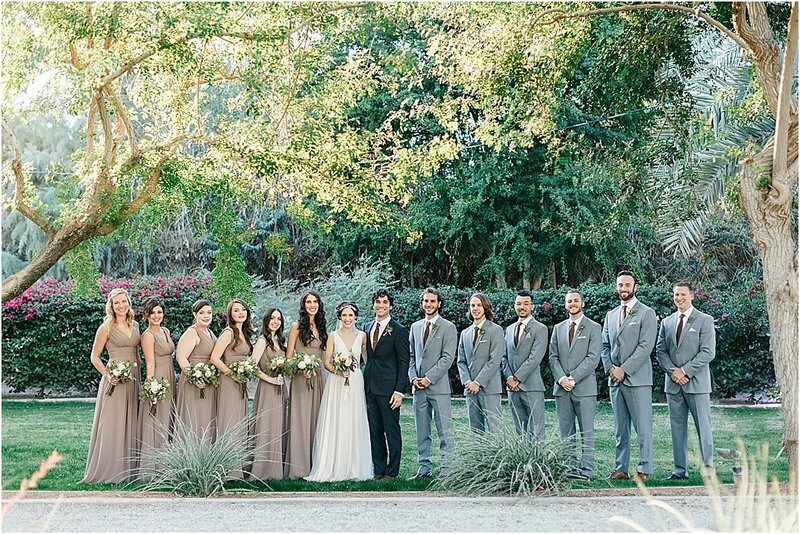 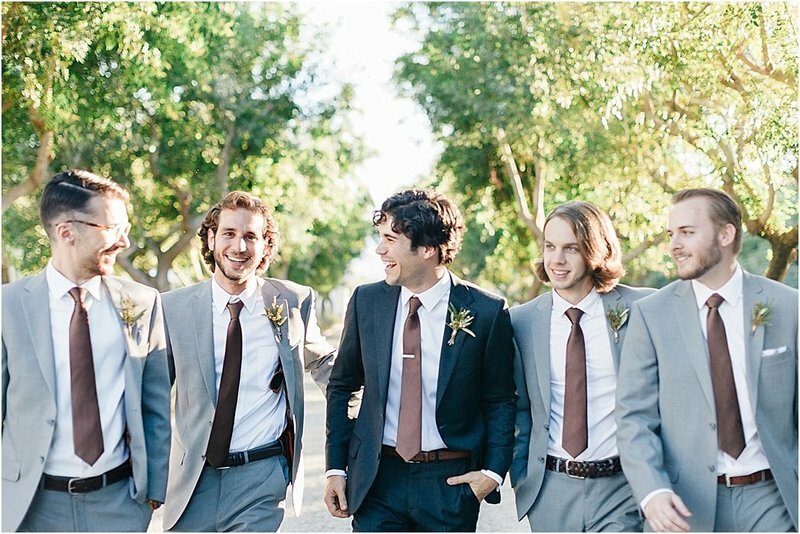 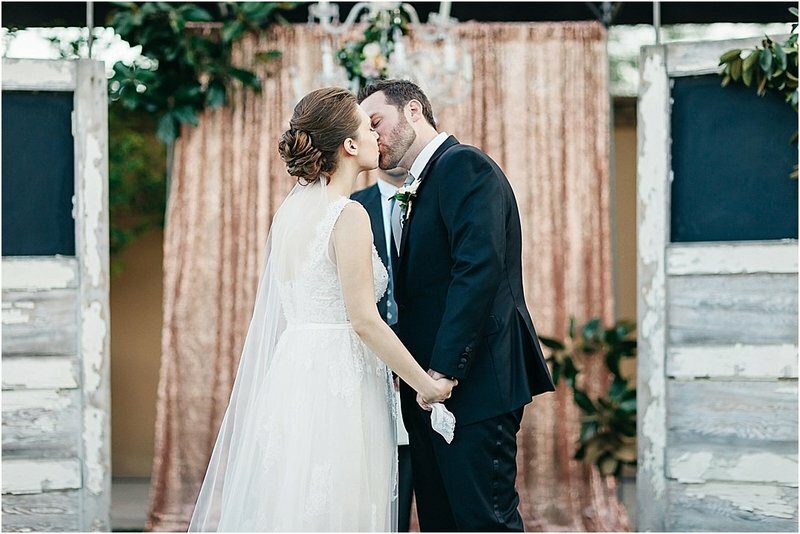 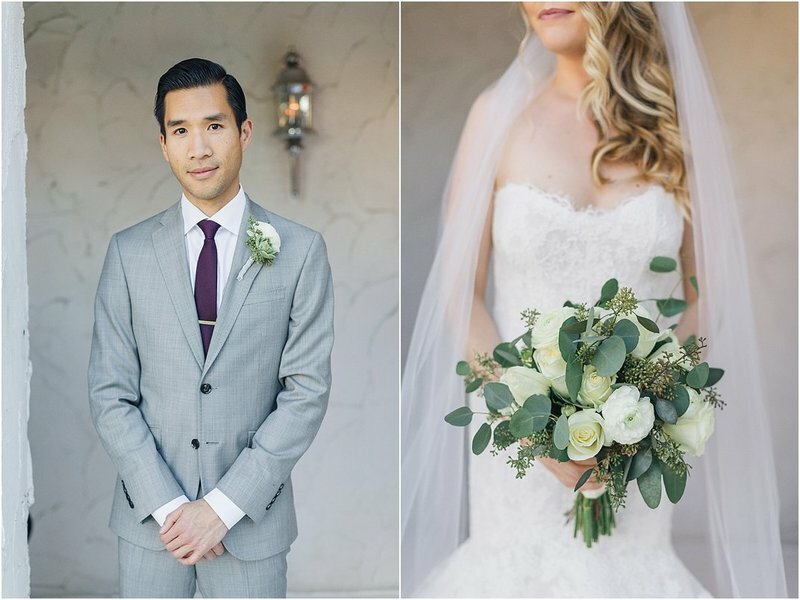 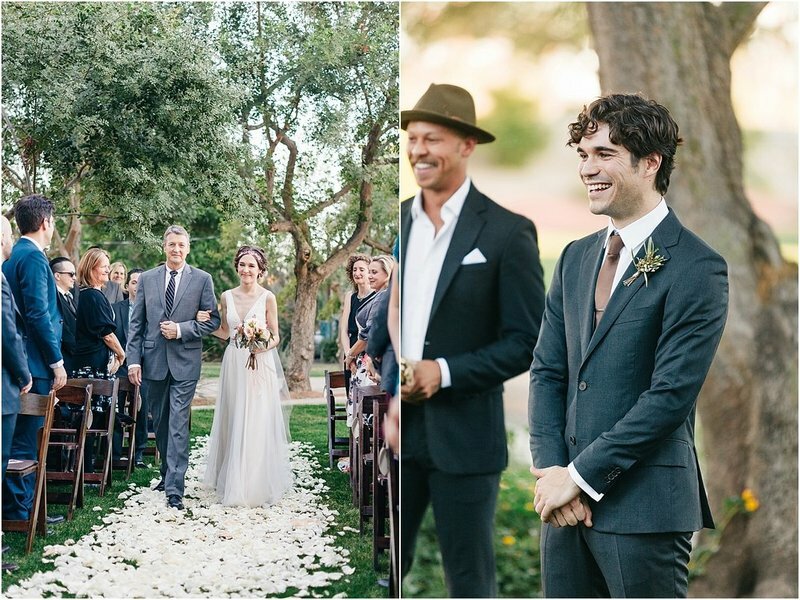 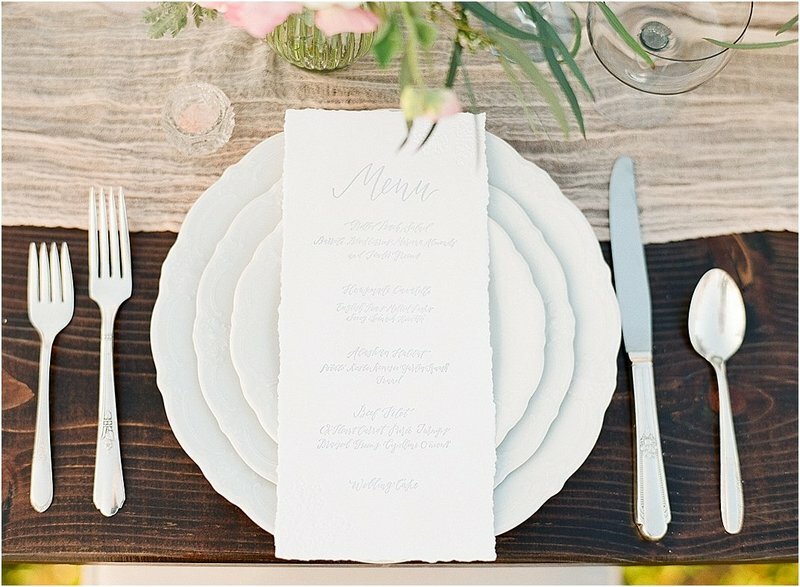 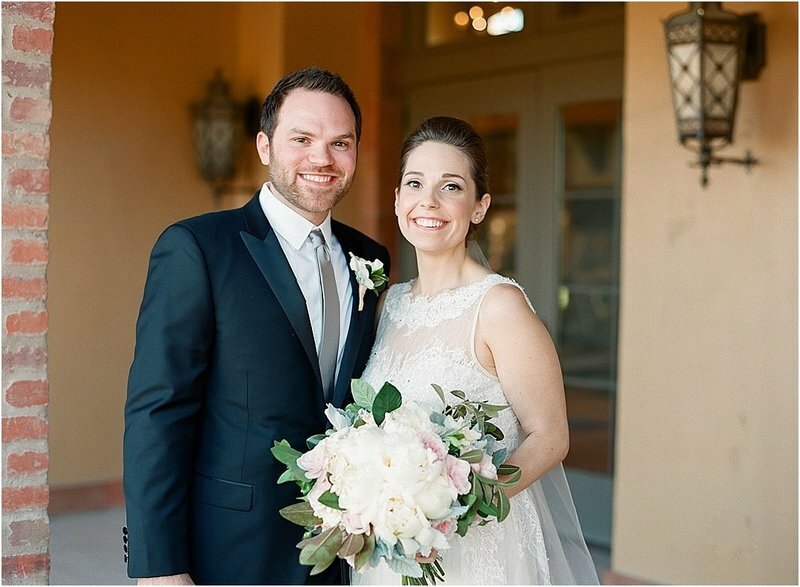 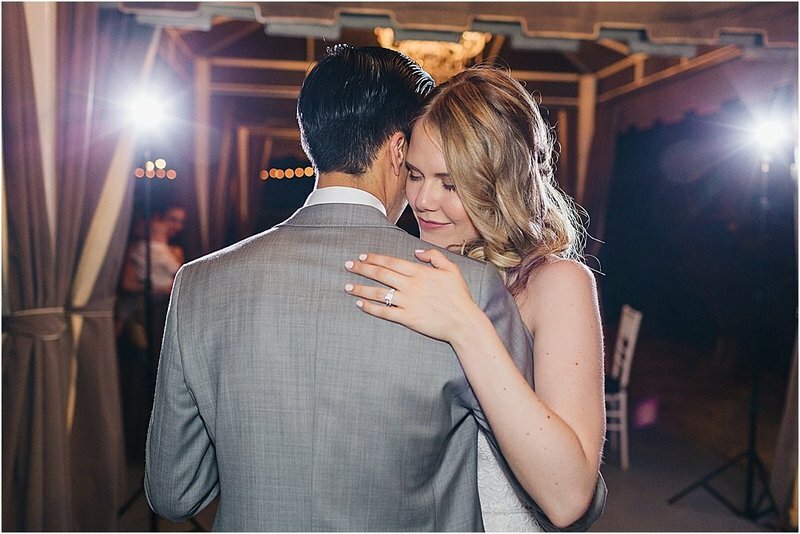 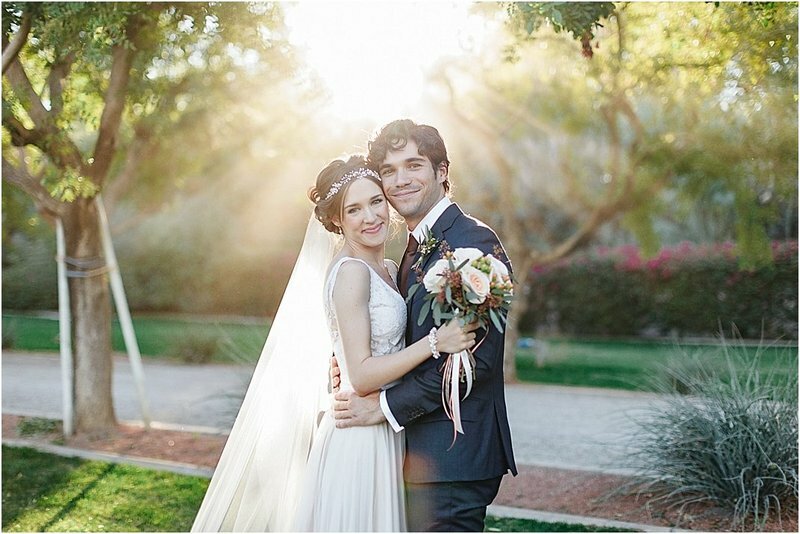 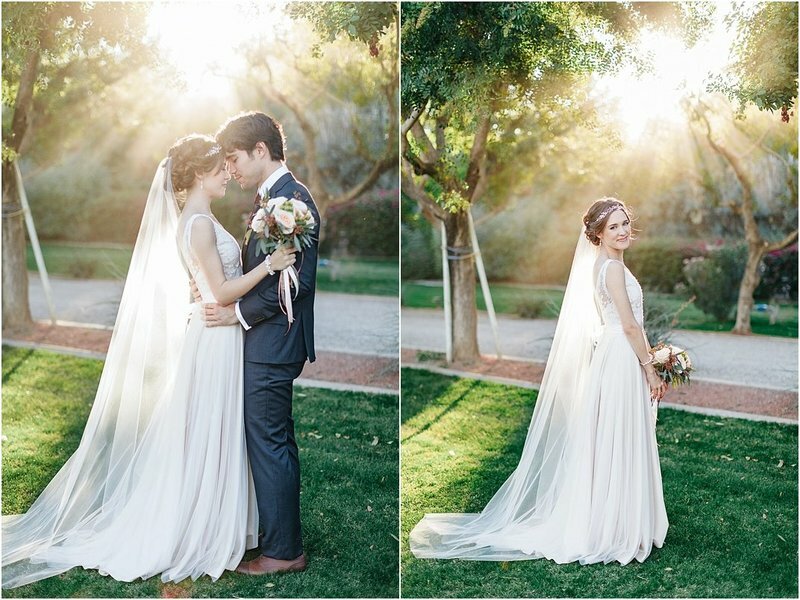 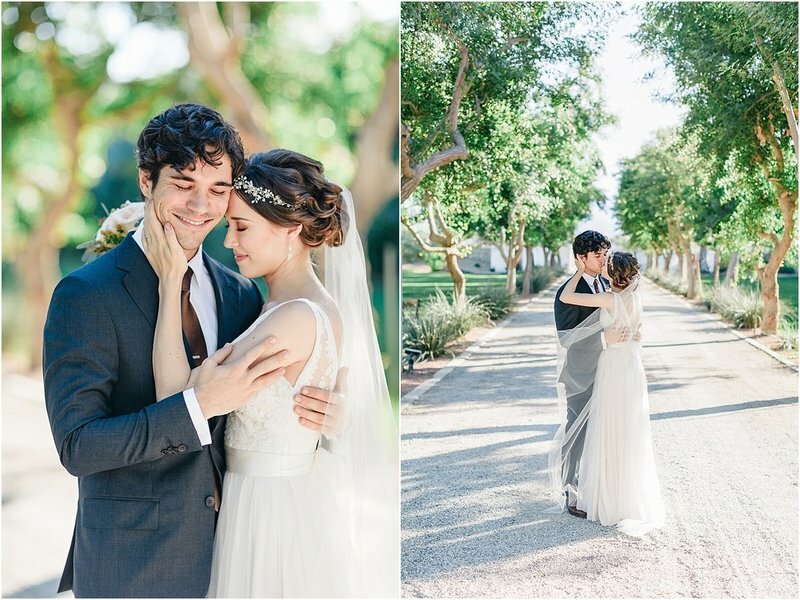 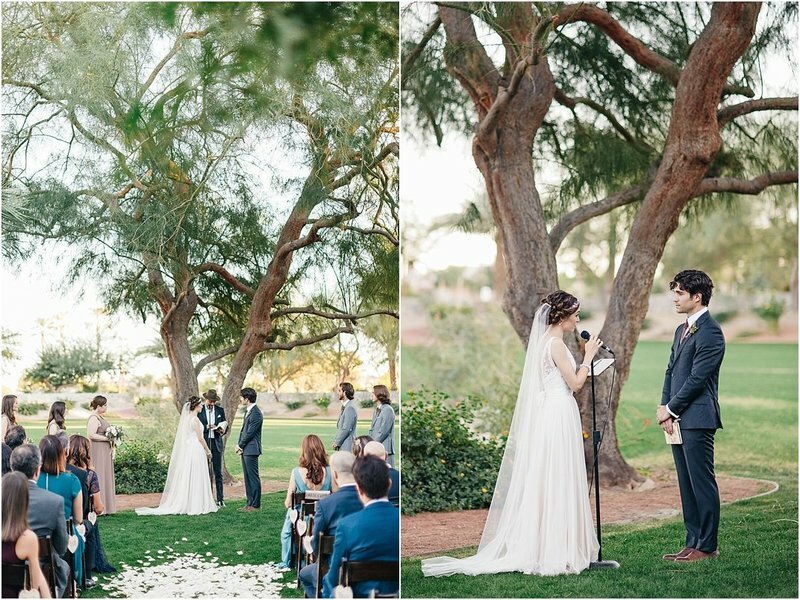 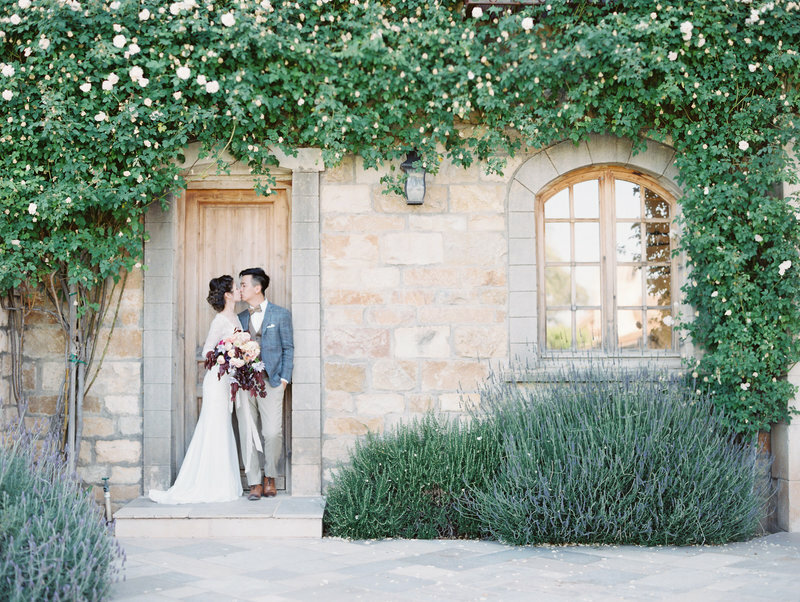 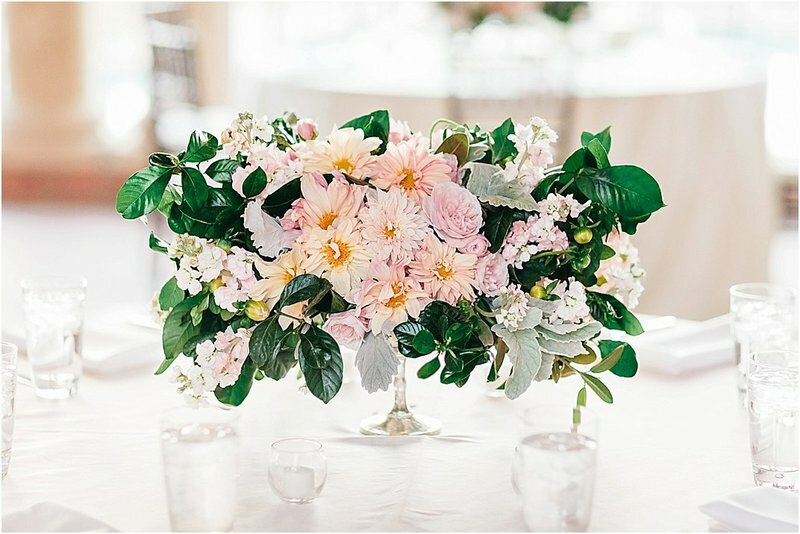 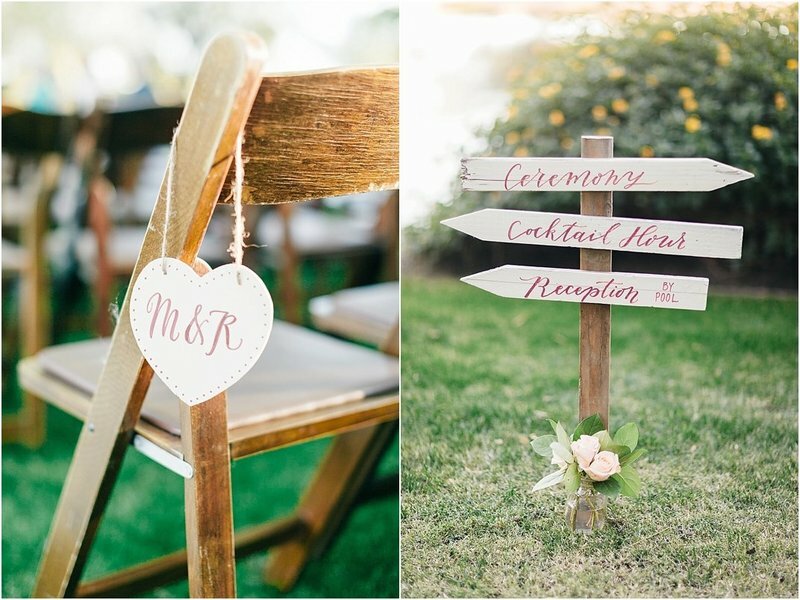 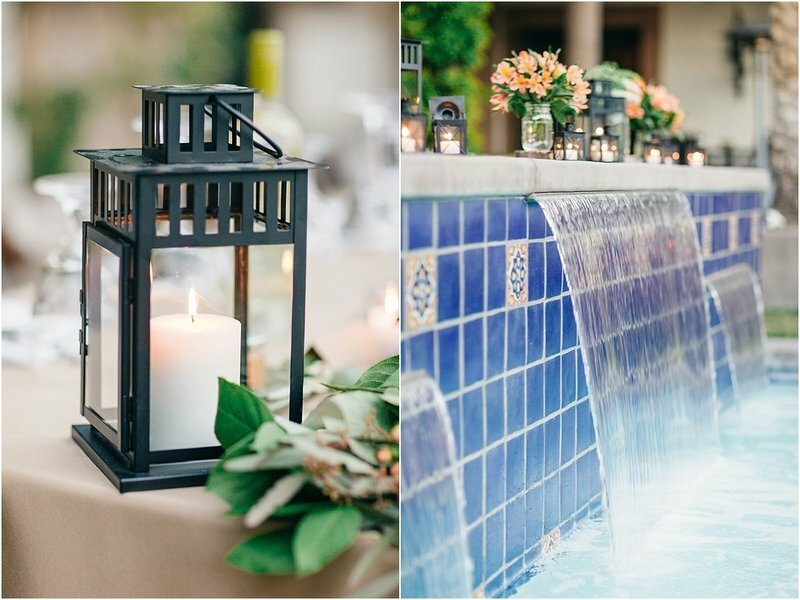 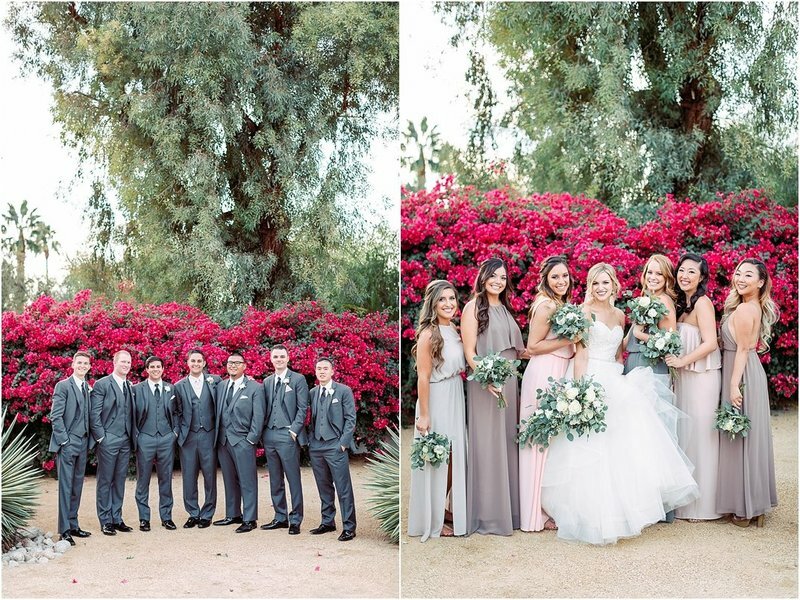 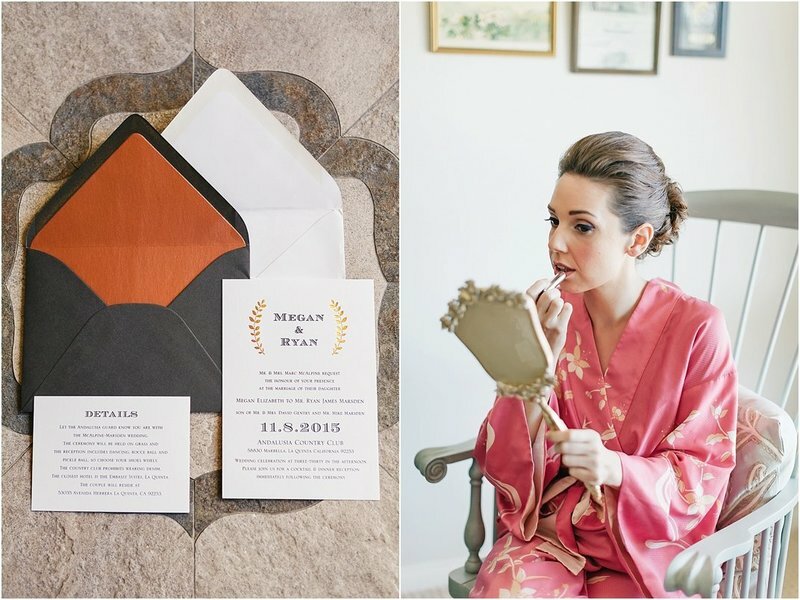 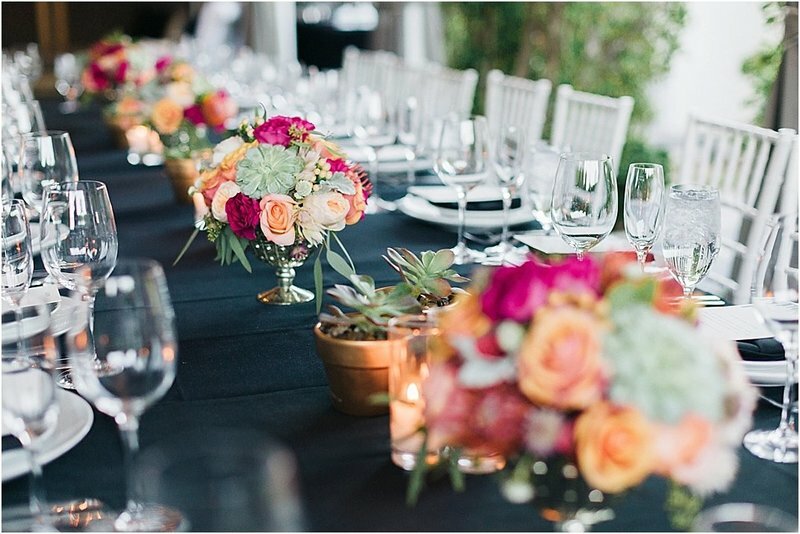 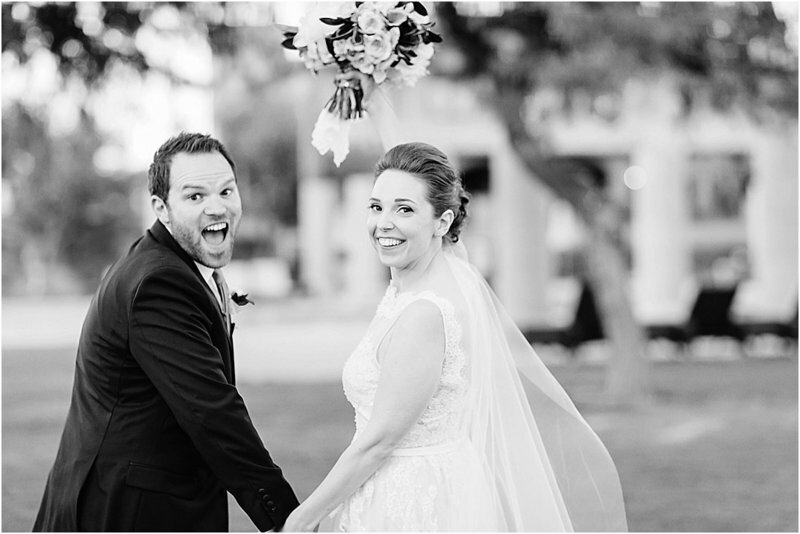 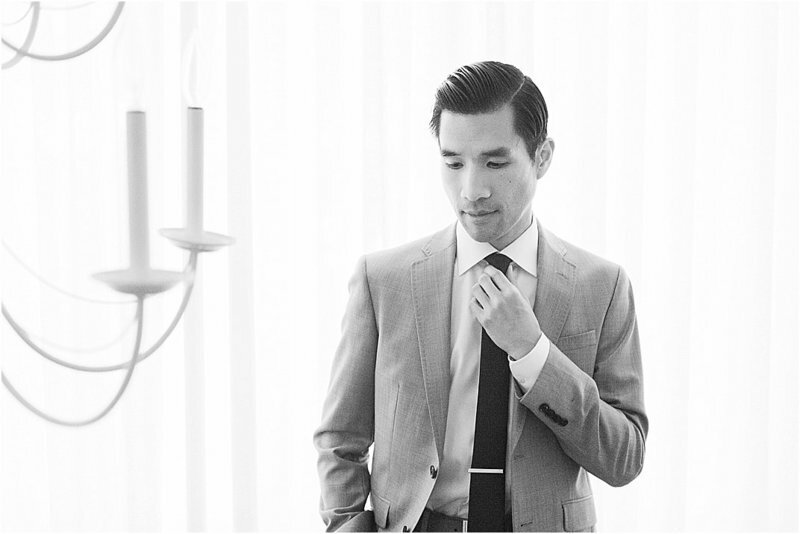 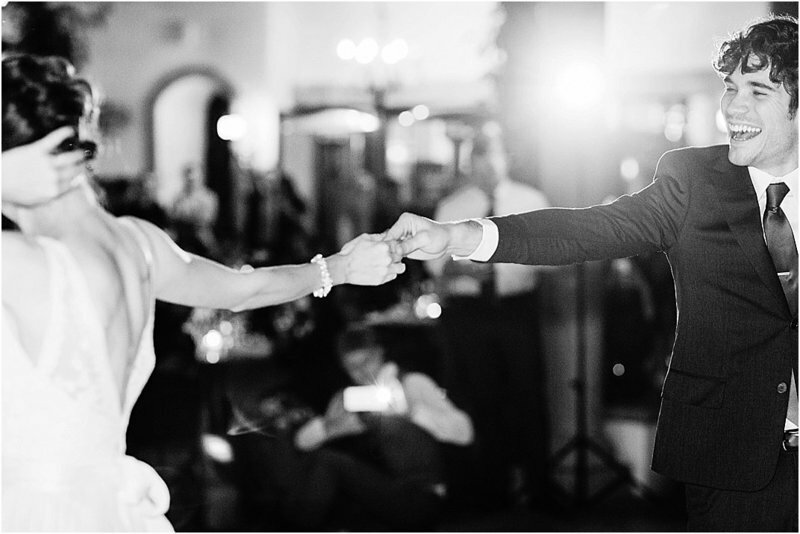 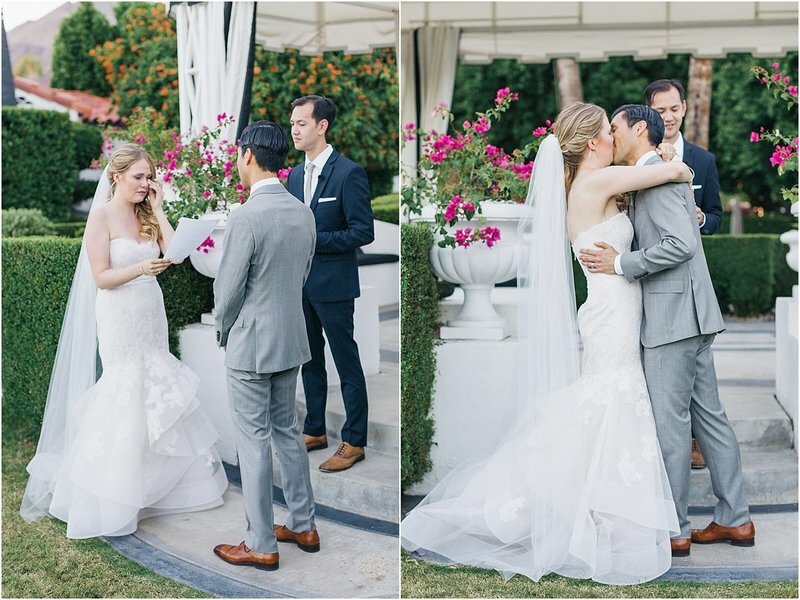 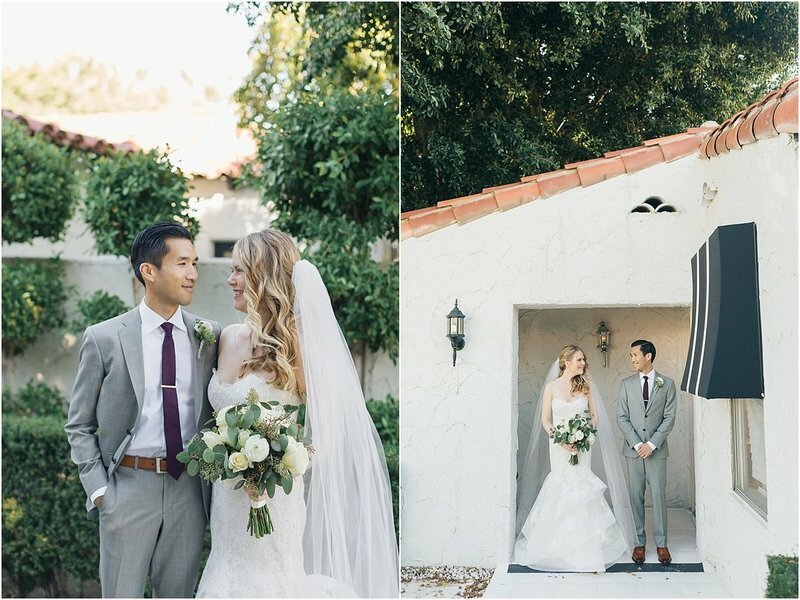 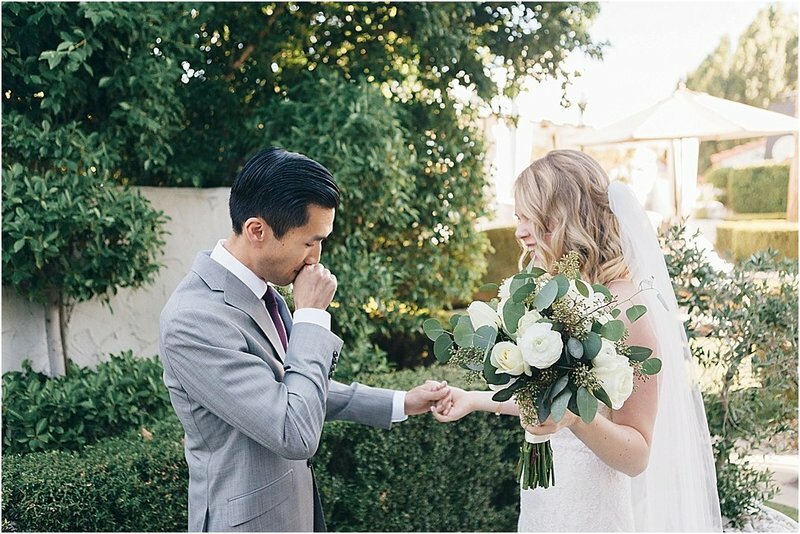 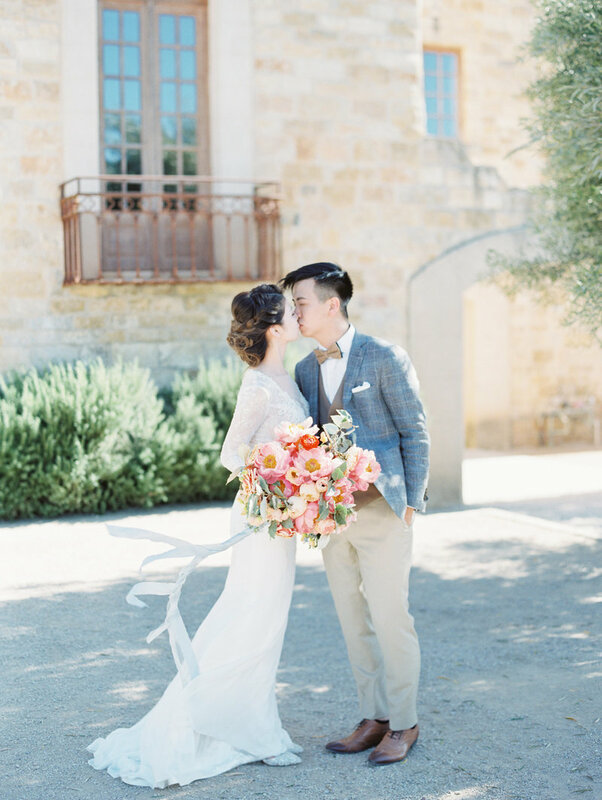 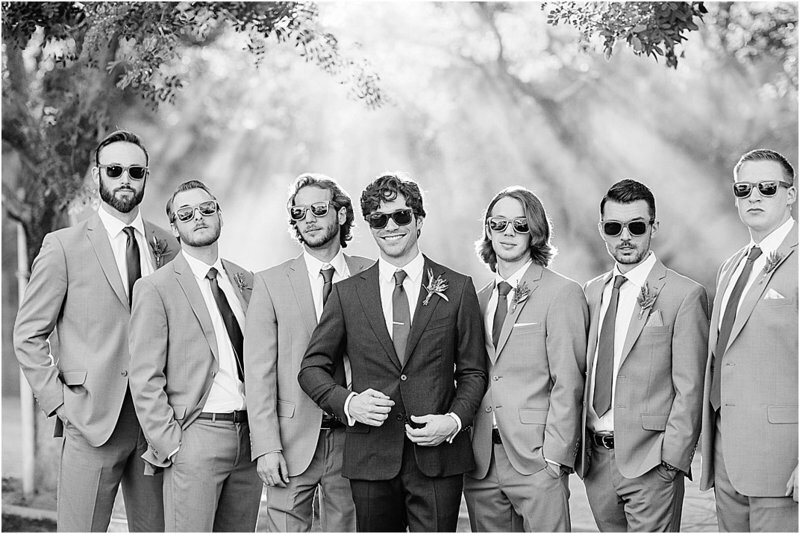 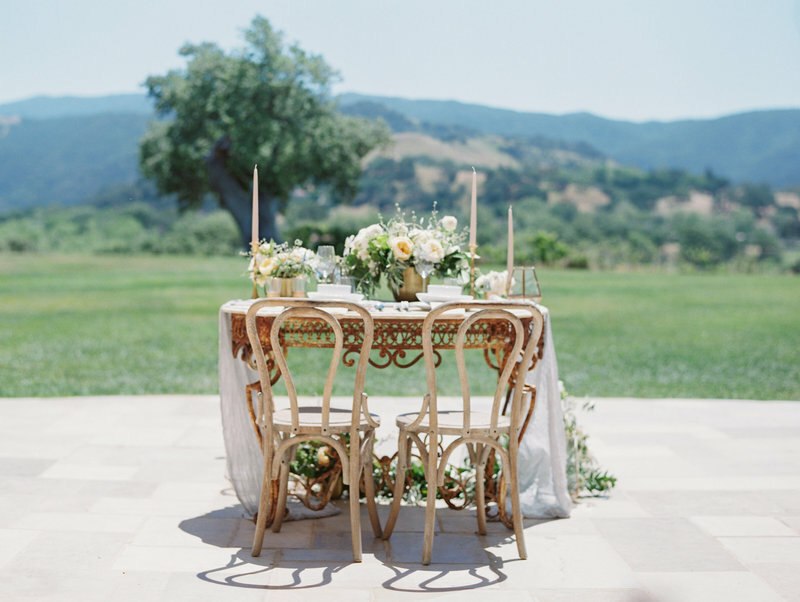 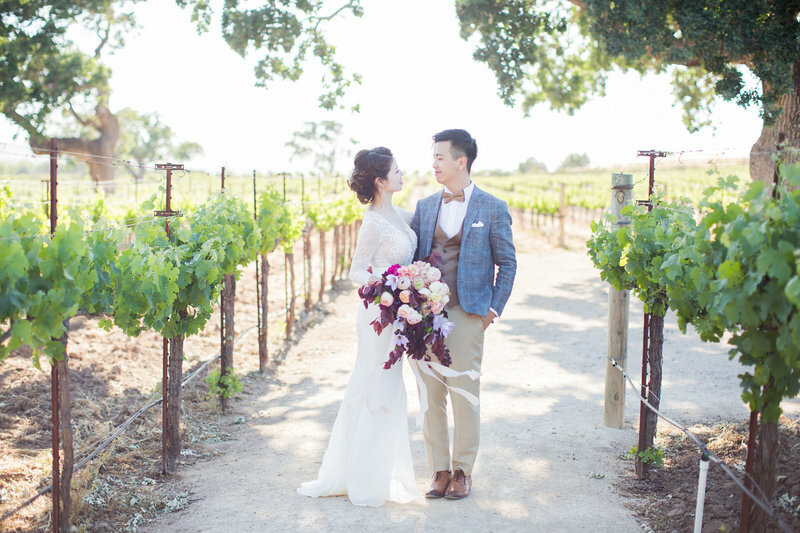 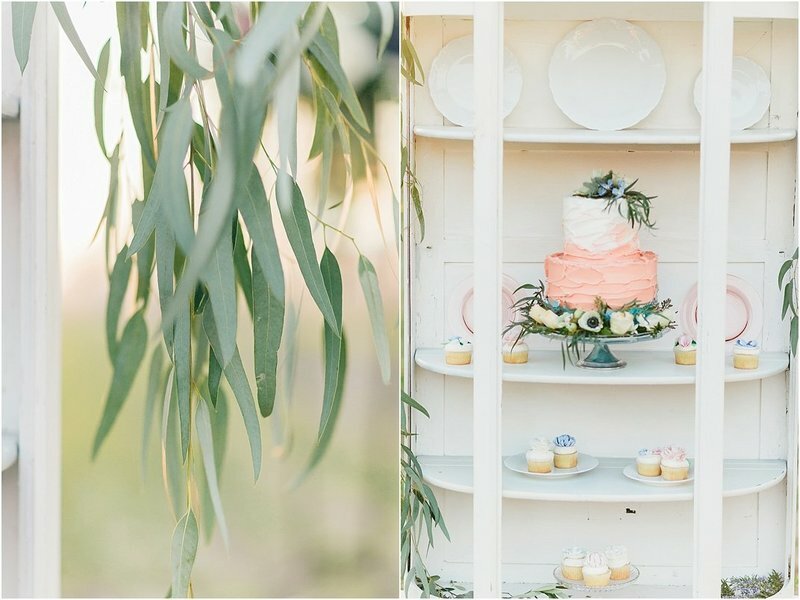 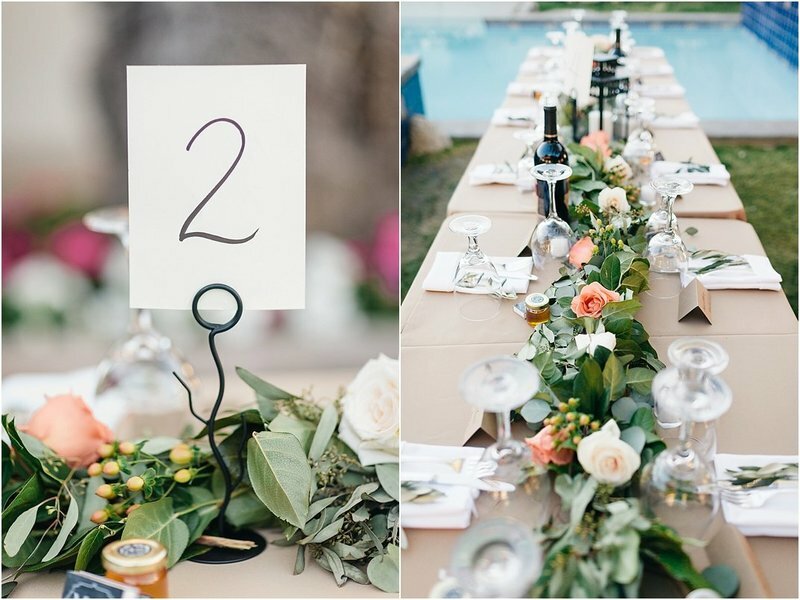 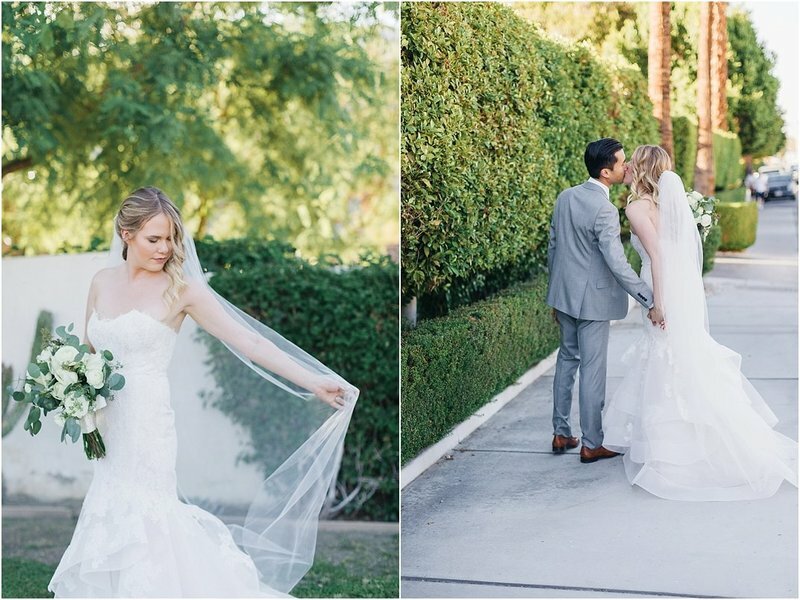 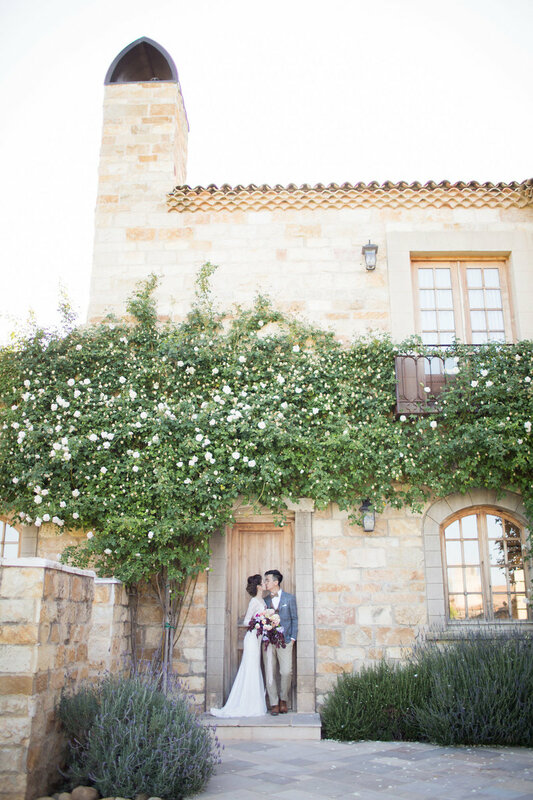 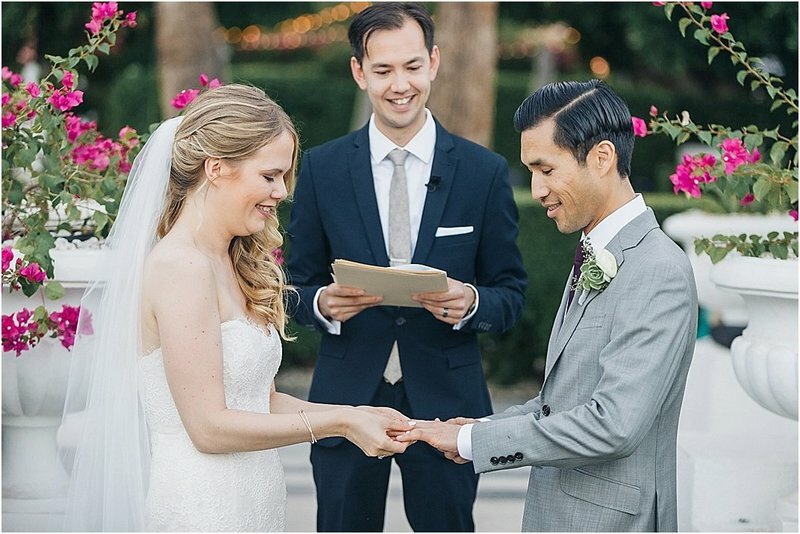 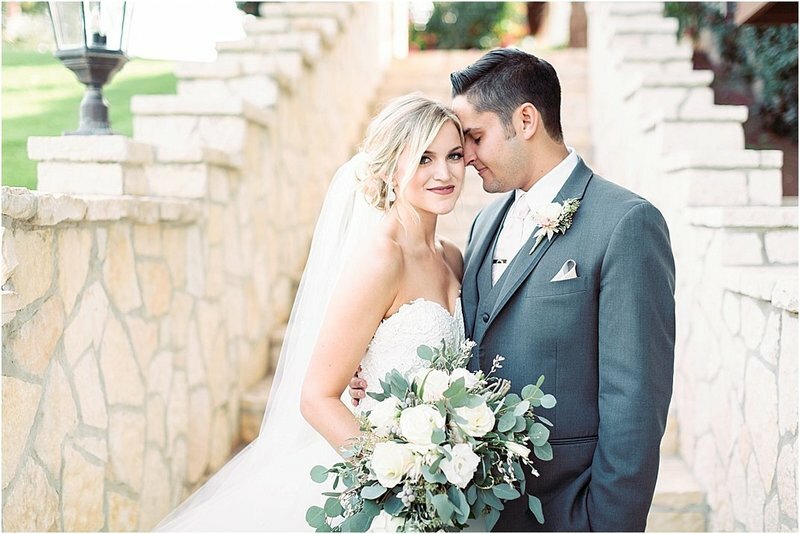 Soft light, shades of mauve, a tree-lined drive and a poolside reception for Rachel and Myko. 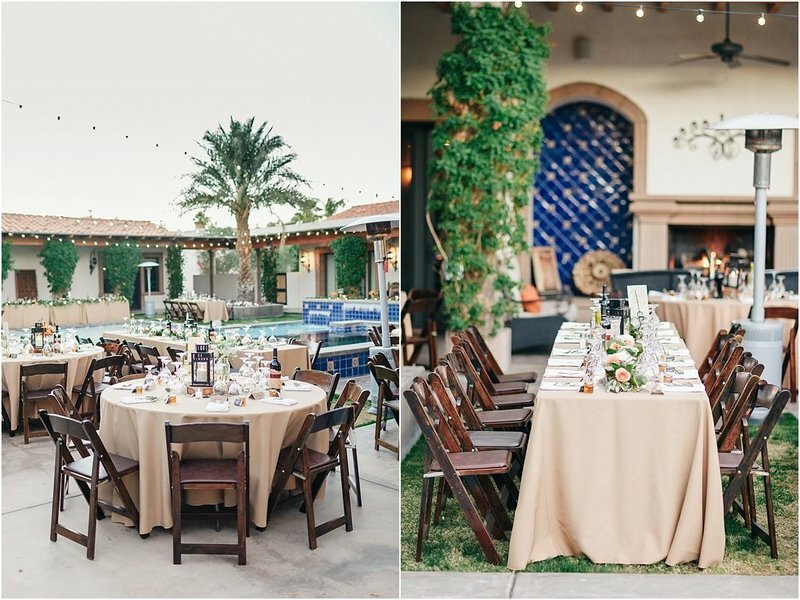 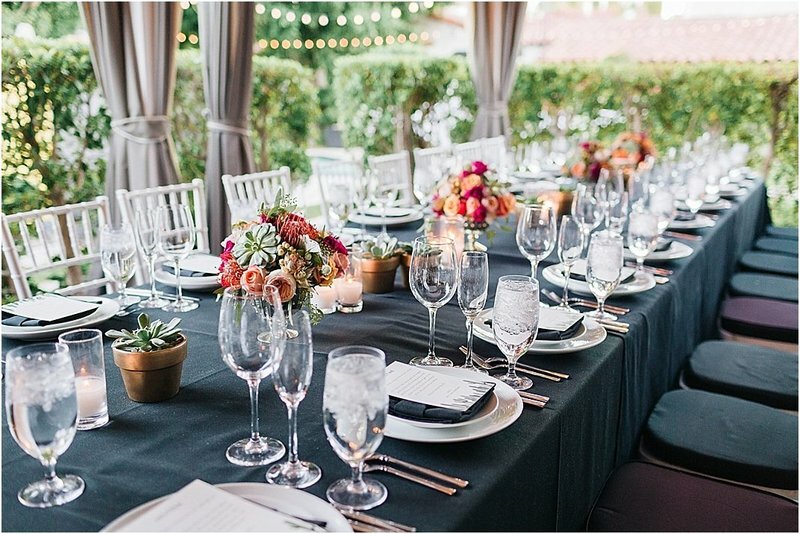 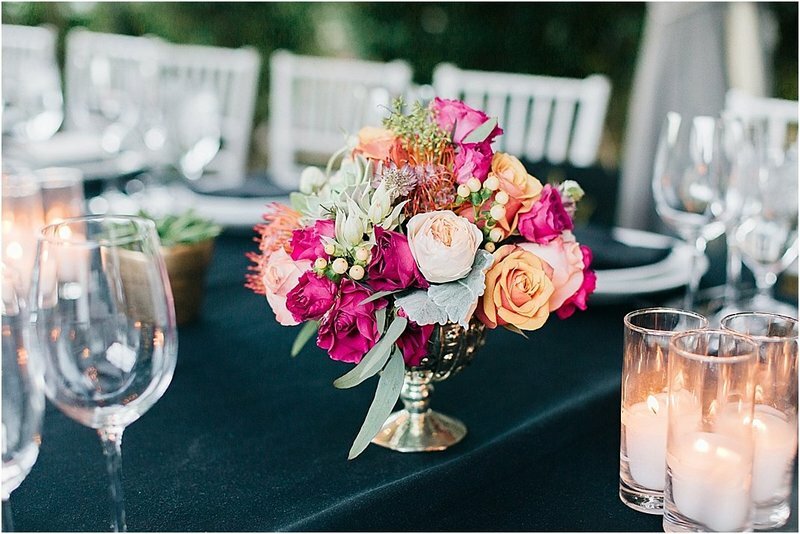 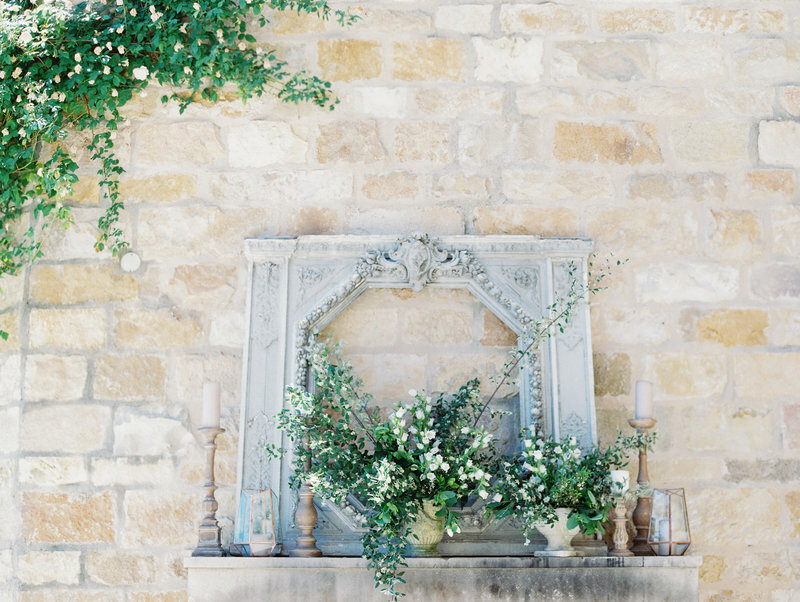 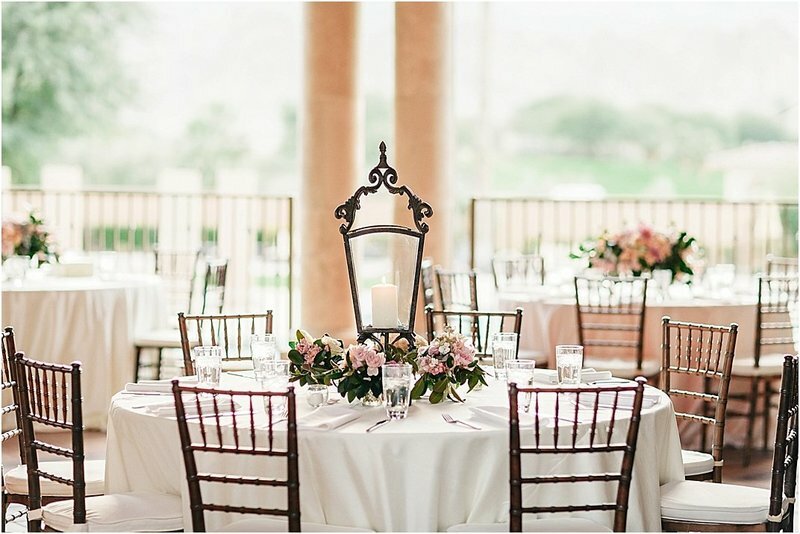 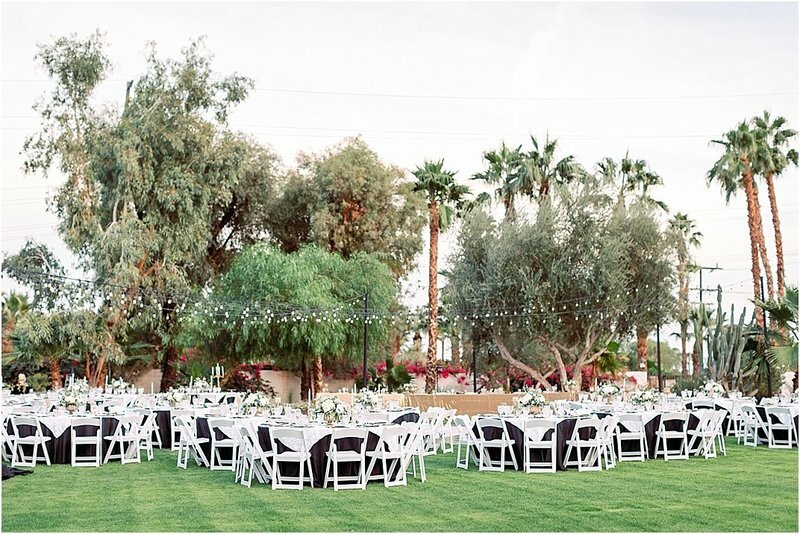 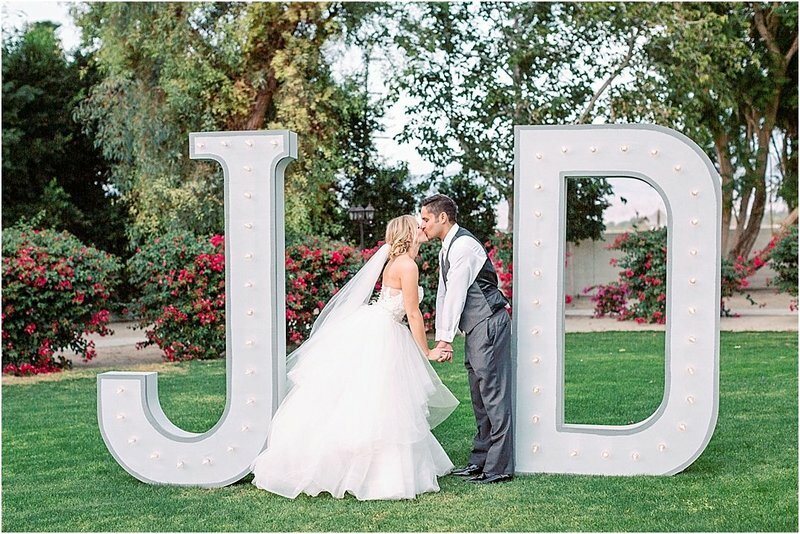 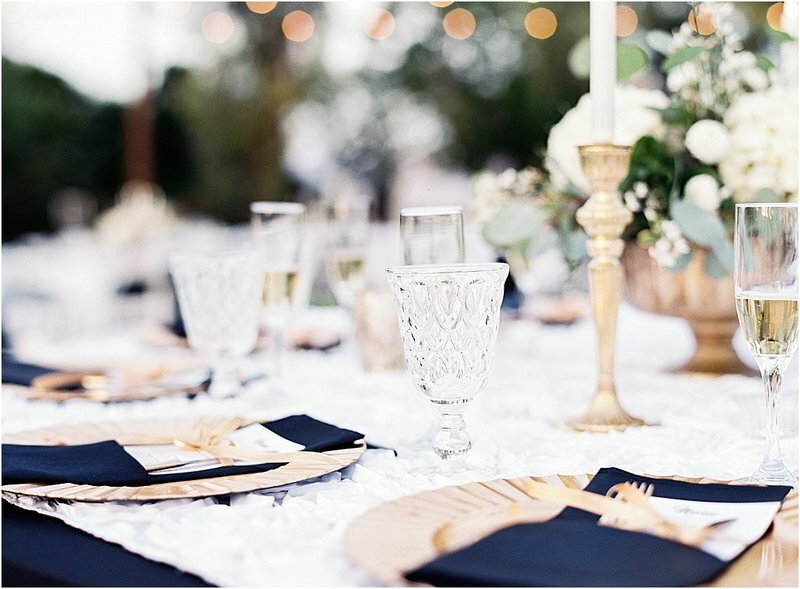 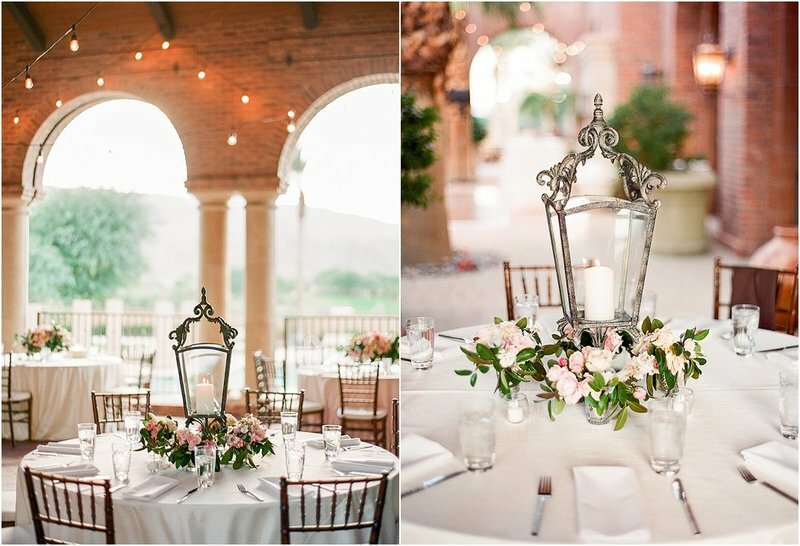 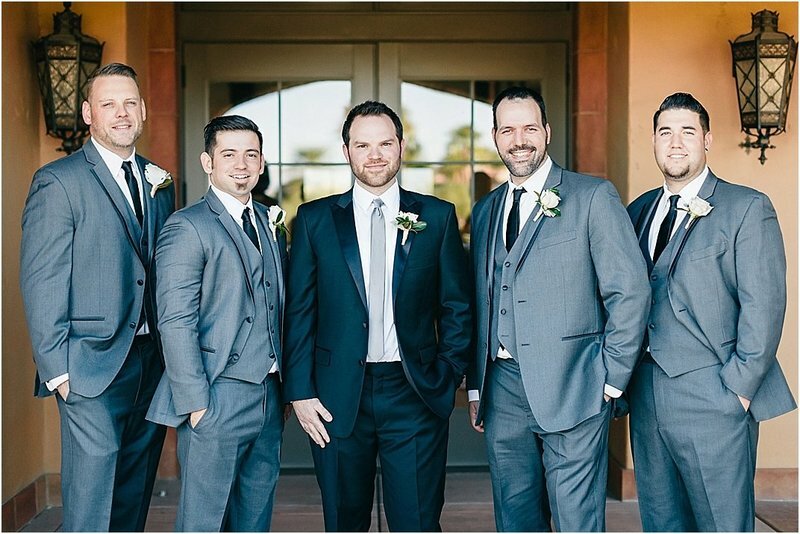 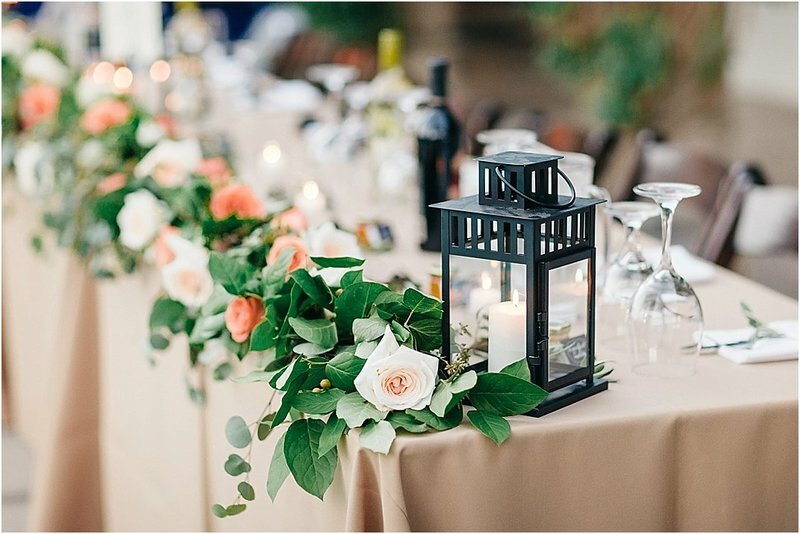 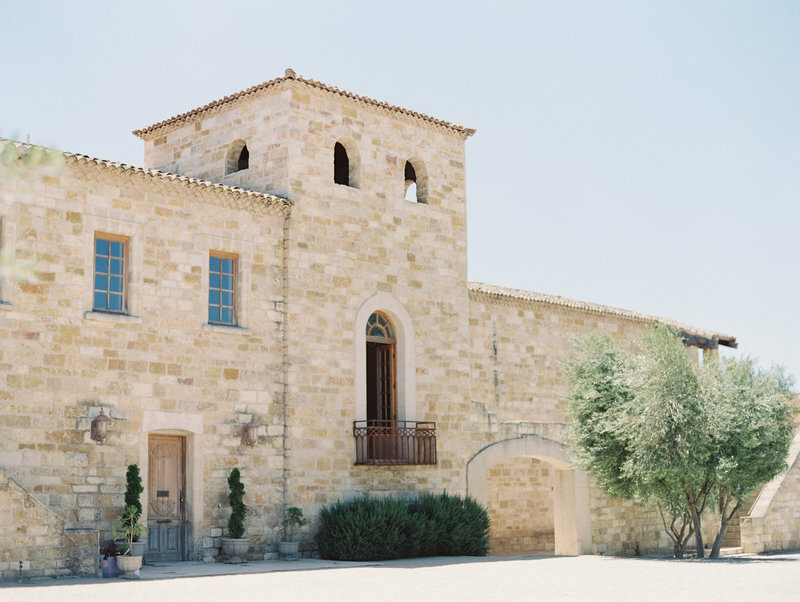 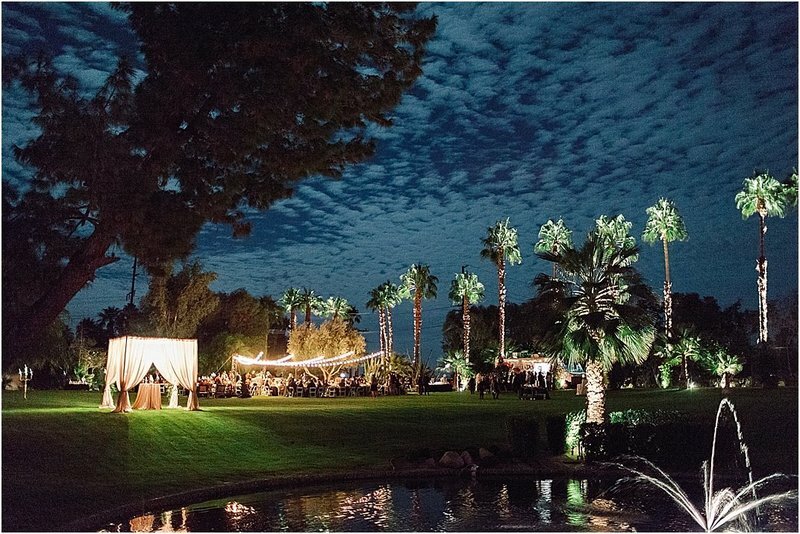 A FALL FETE AT A LUSH, PRIVATE ESTATE IN THE DESERT. 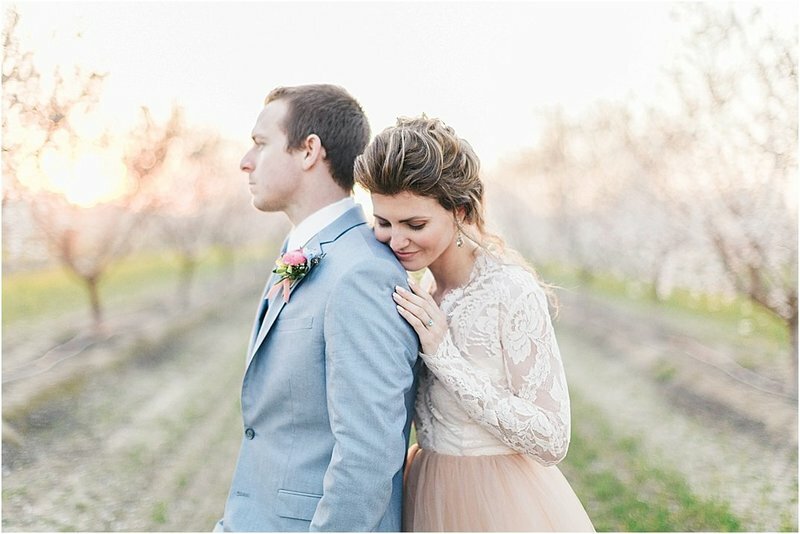 The soft buzz of nearby bees, the sweet scent of almond blossoms a couple in love. 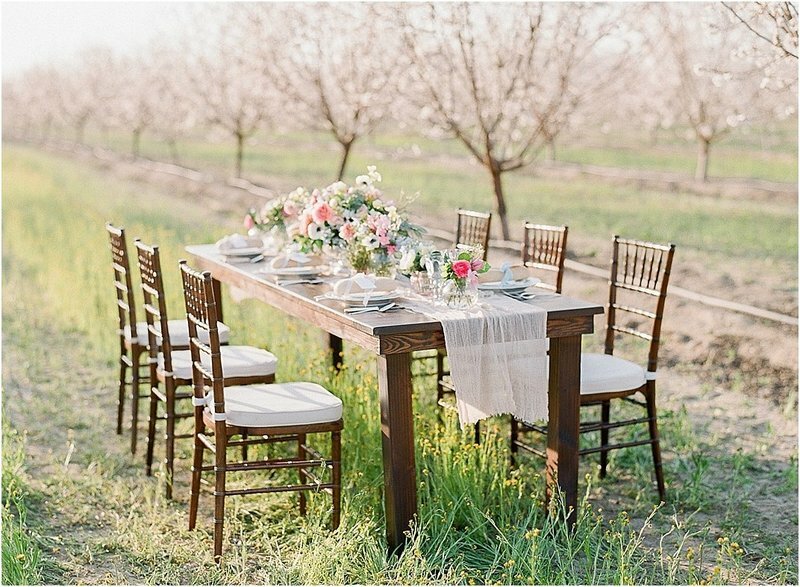 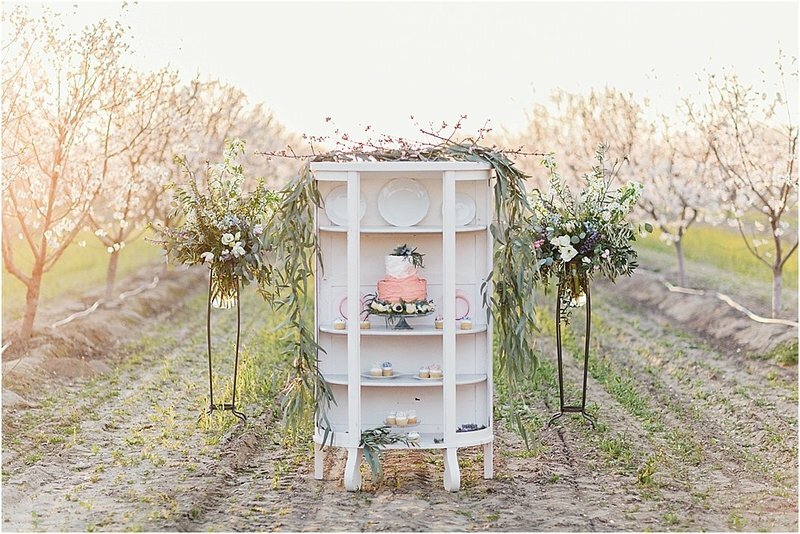 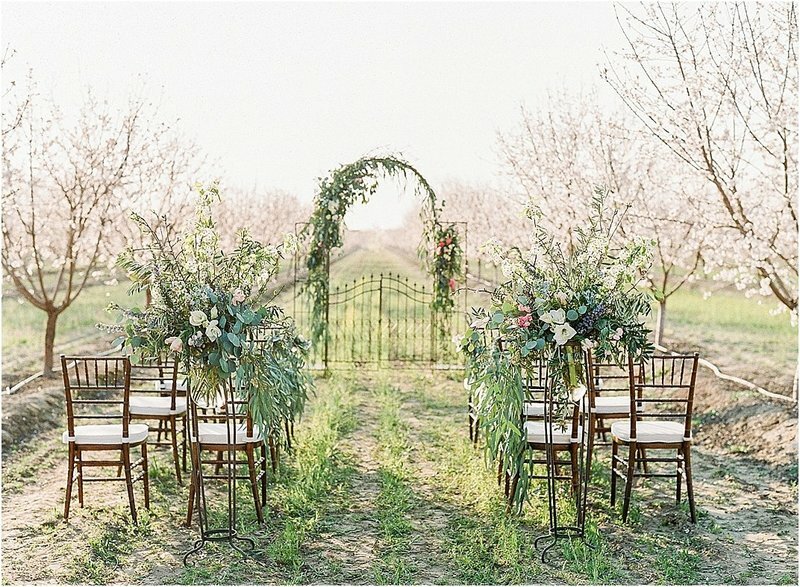 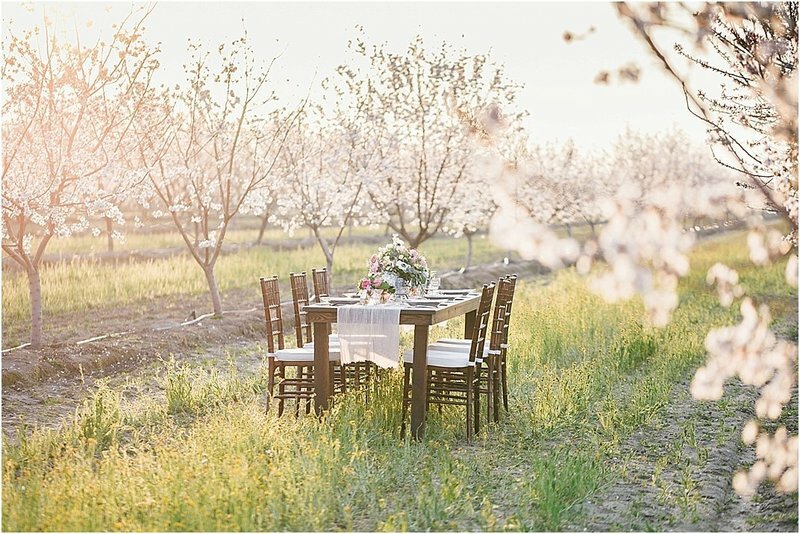 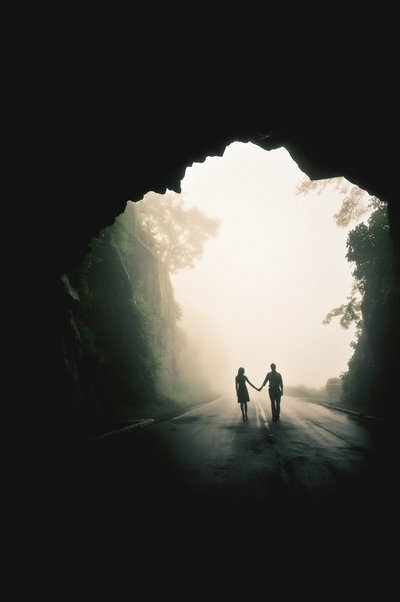 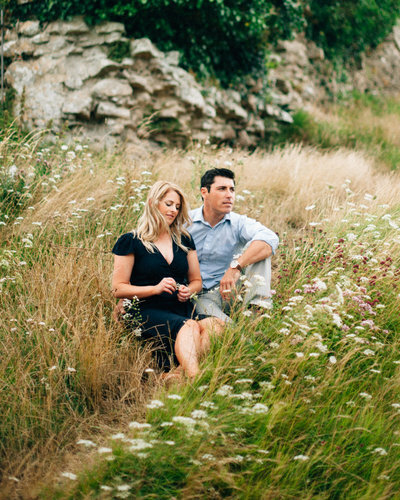 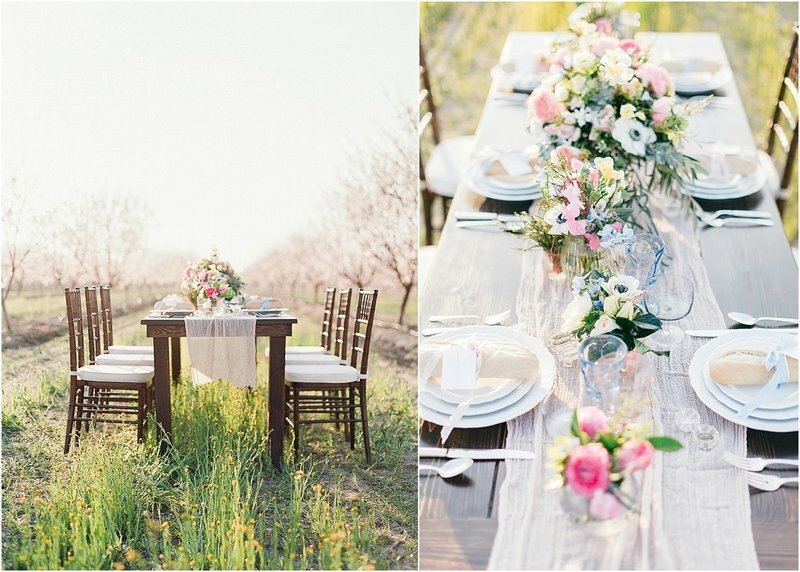 AN INTIMATE EVENING SPENT IN THE ALMOND ORCHARD. 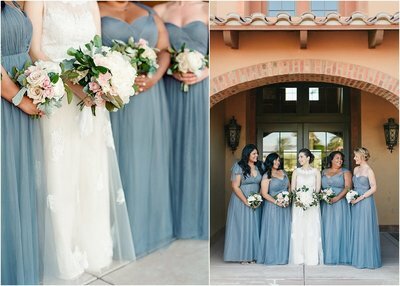 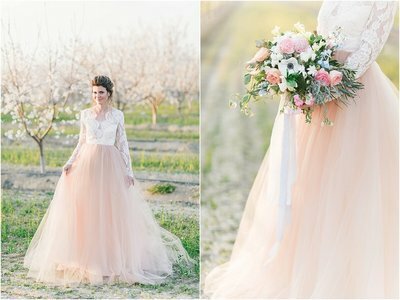 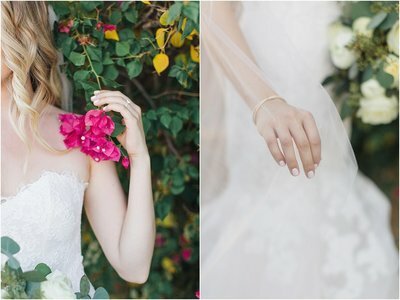 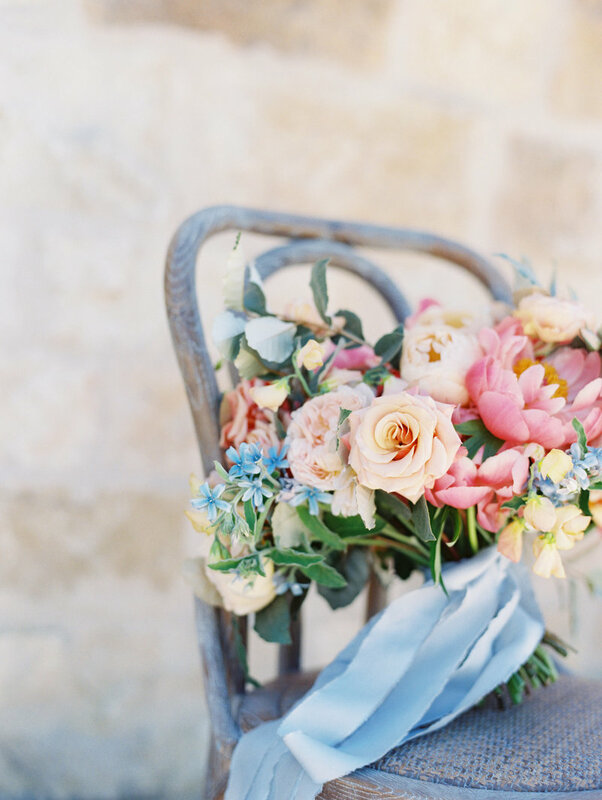 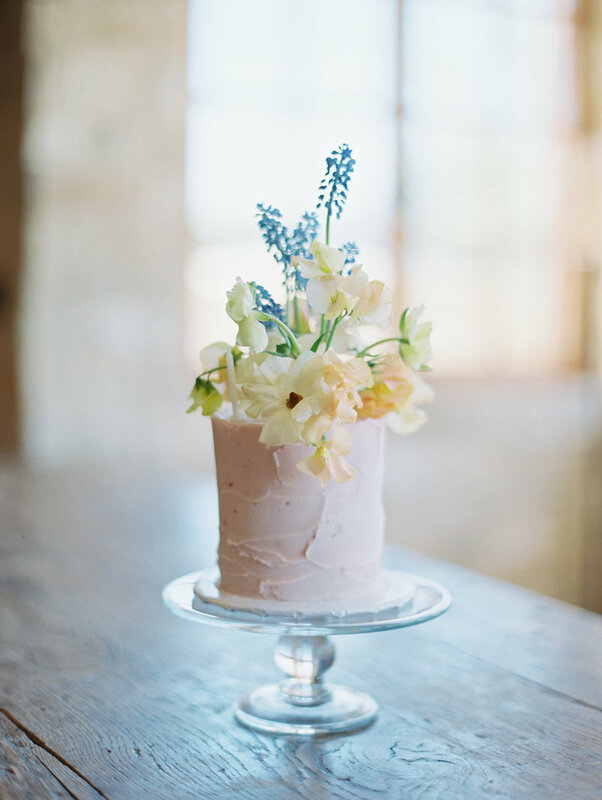 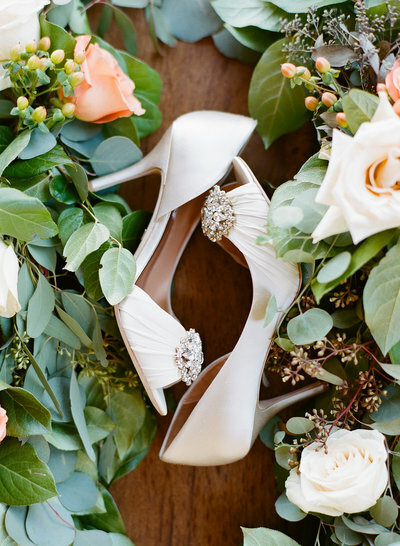 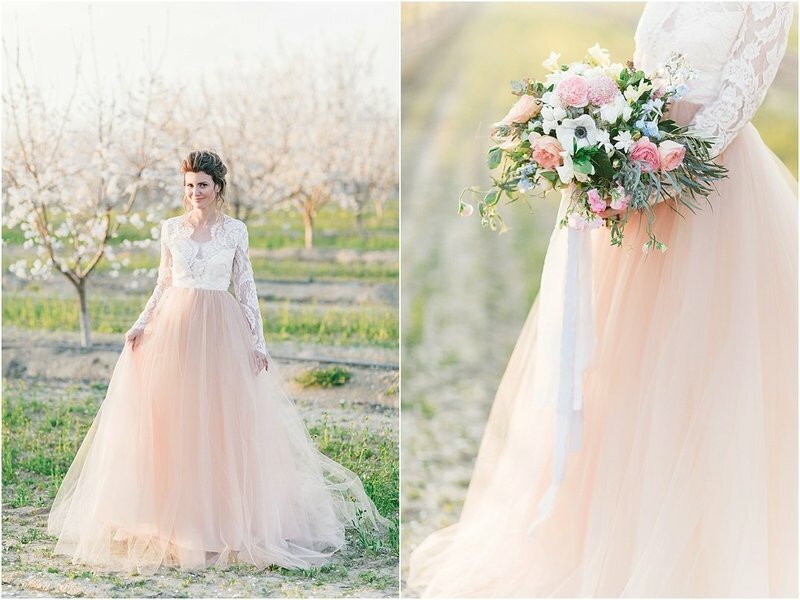 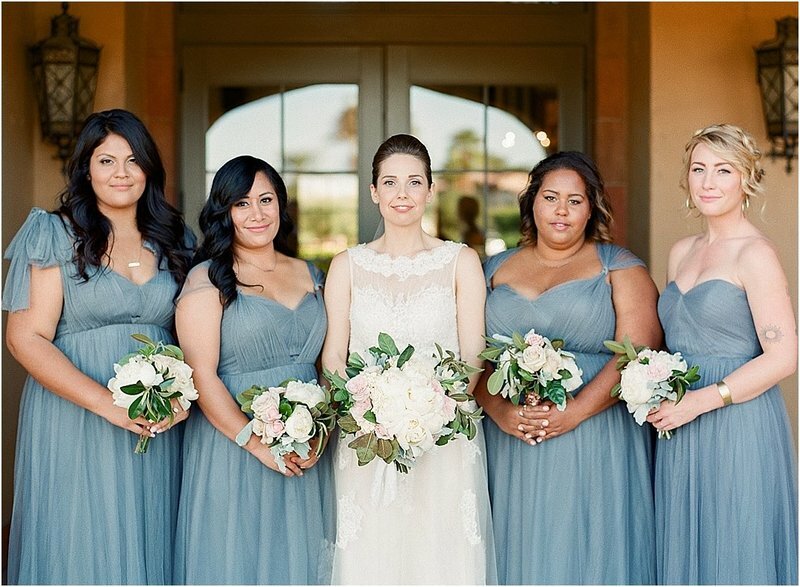 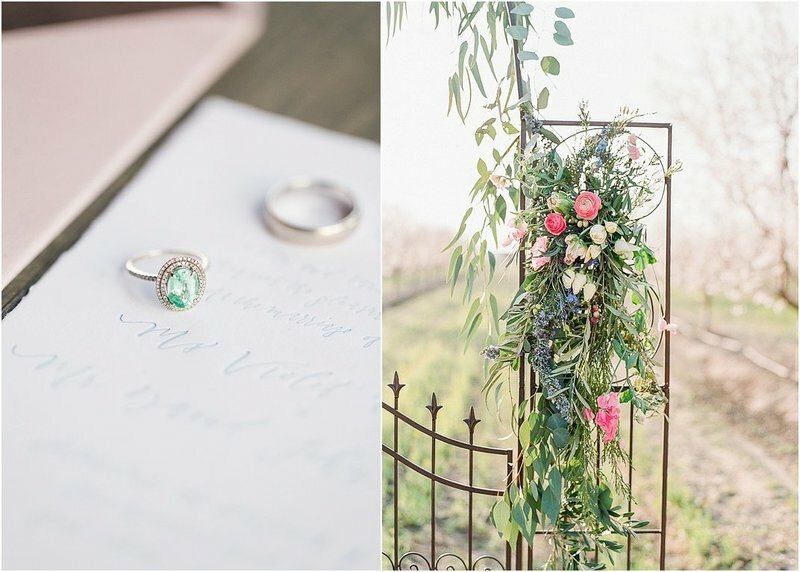 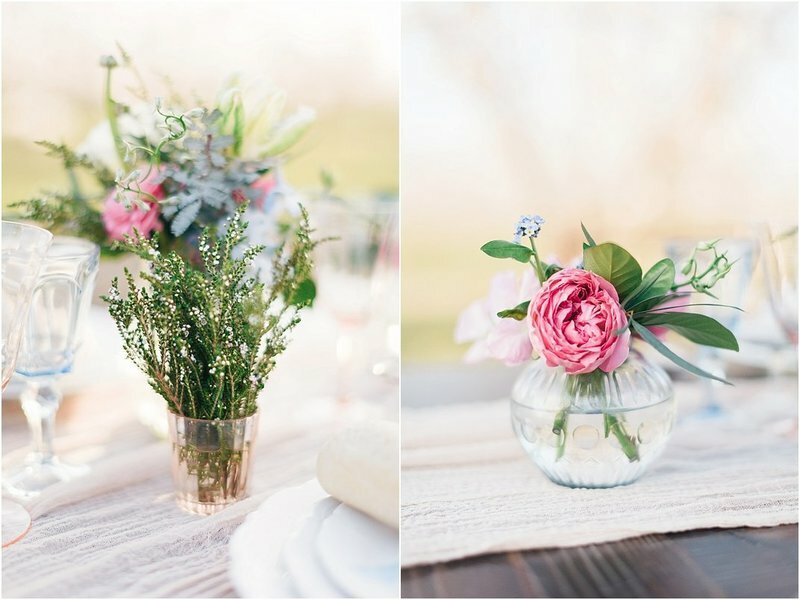 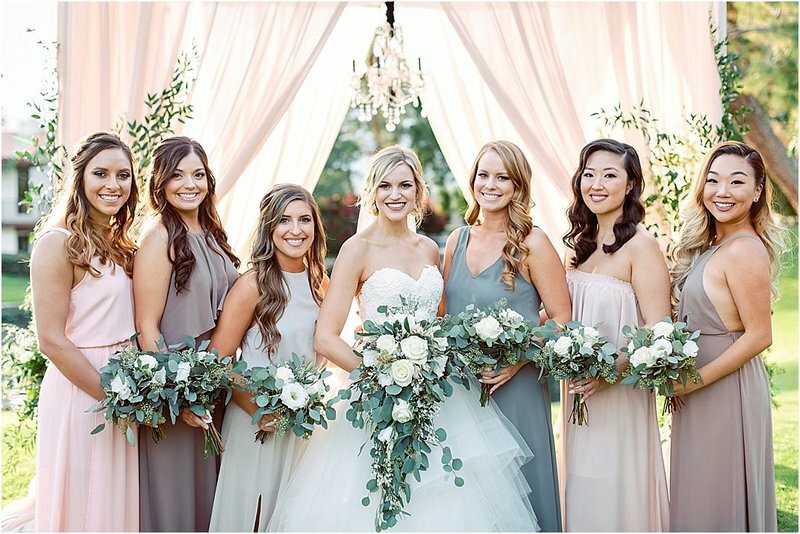 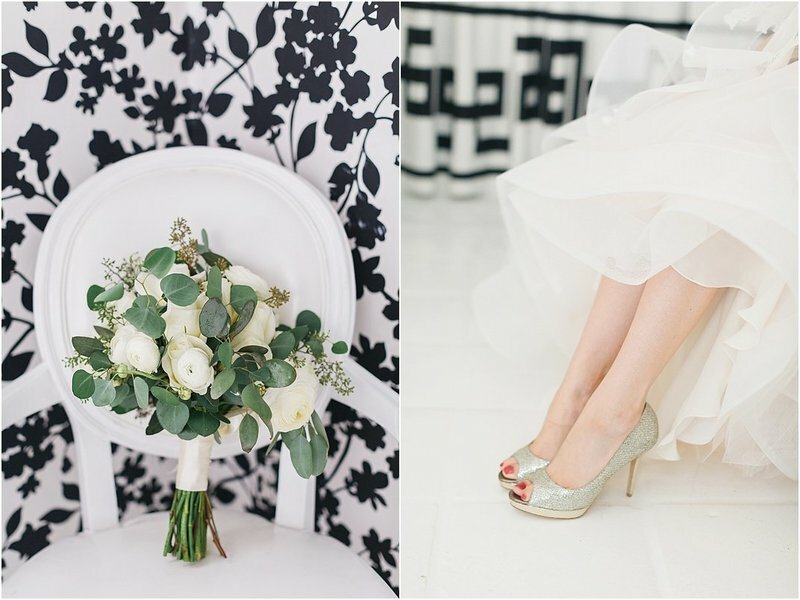 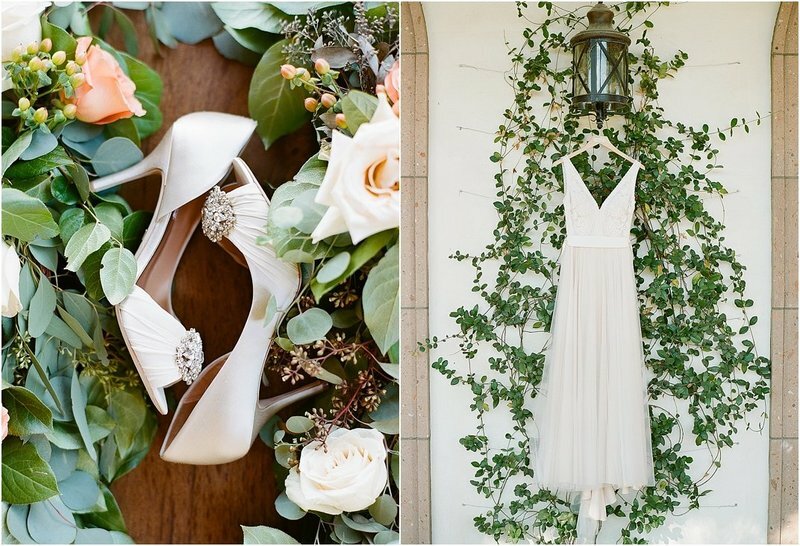 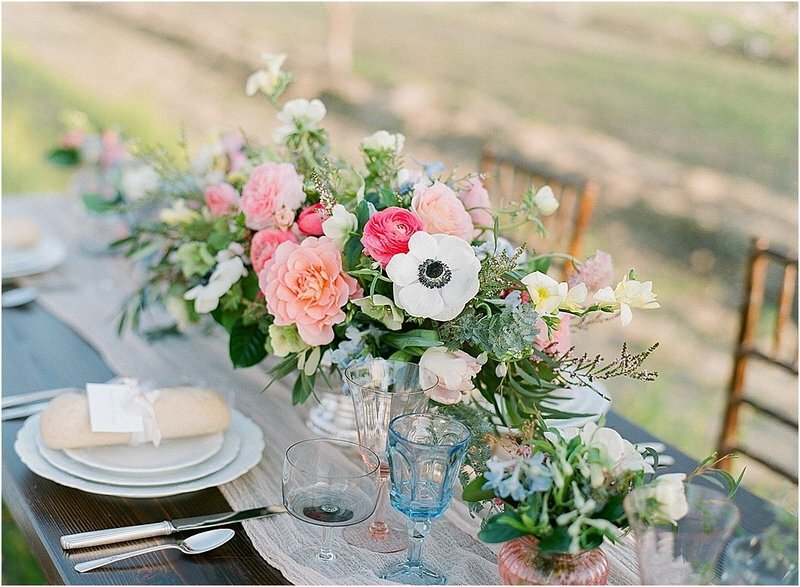 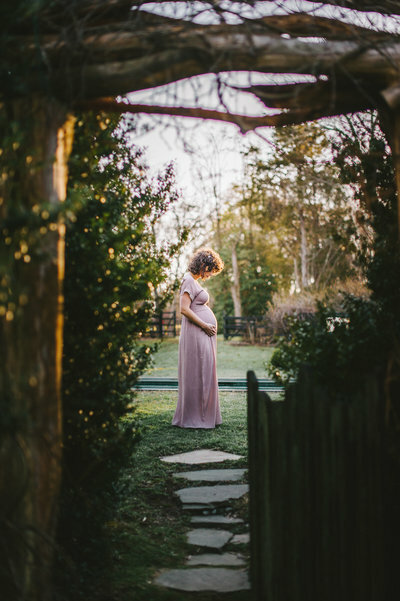 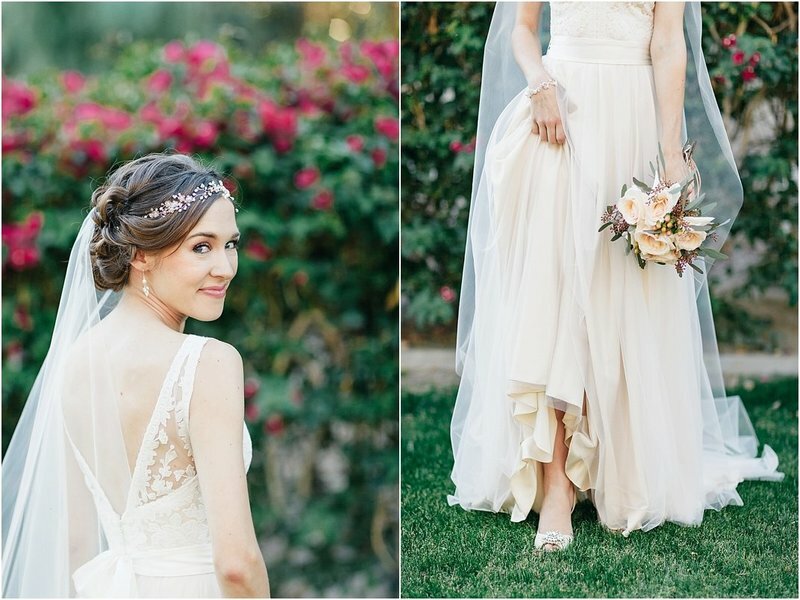 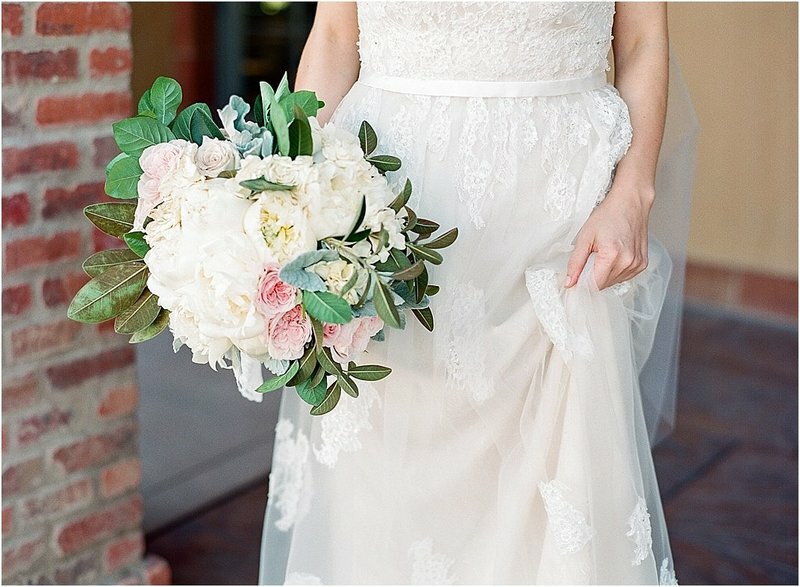 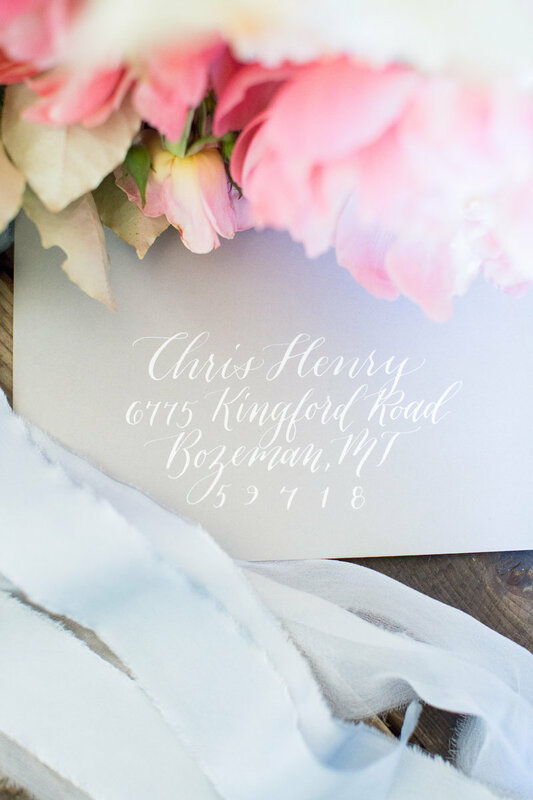 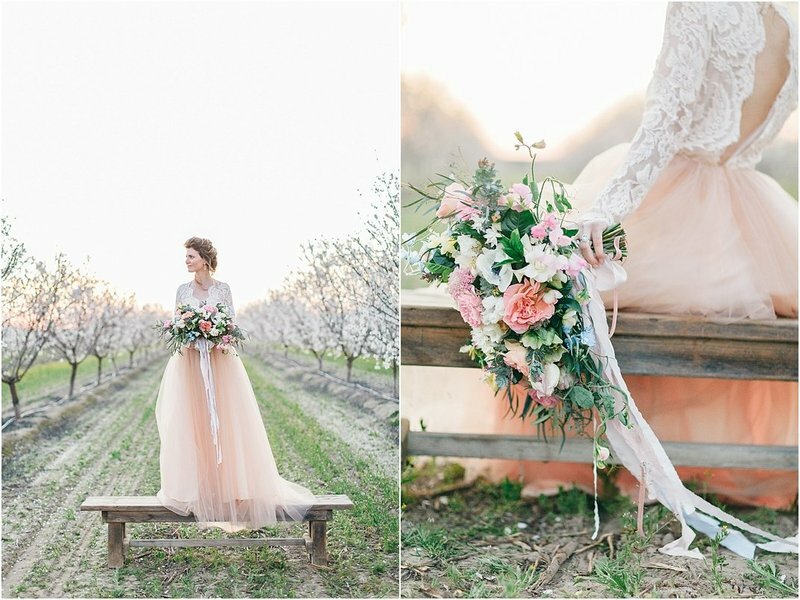 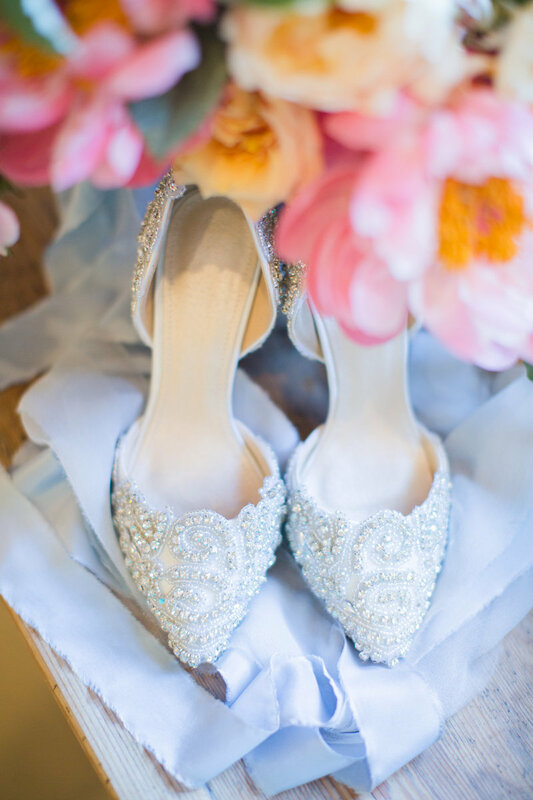 French blue bridesmaid gowns, rose gold accents and English garden inspired florals. 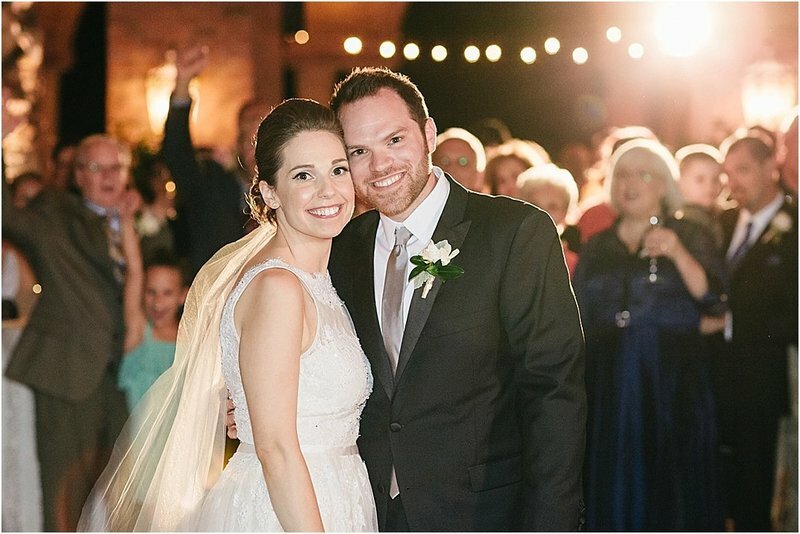 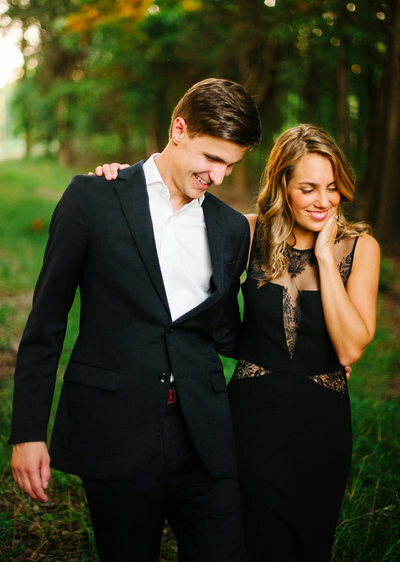 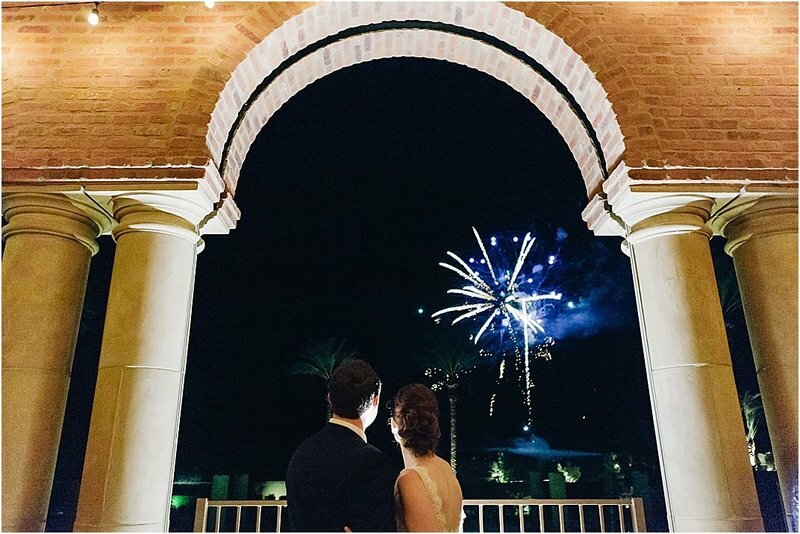 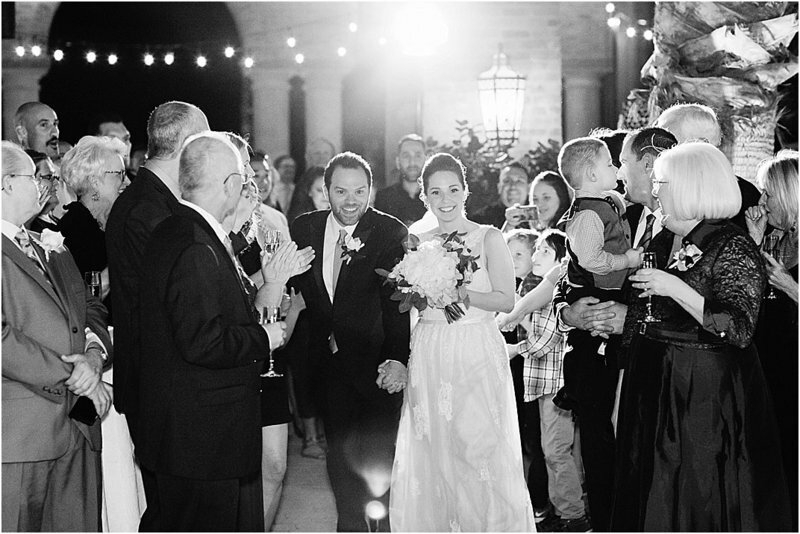 A PRIVATE COUNTRY CLUB BASH COMPLETE WITH FIREWORKS. 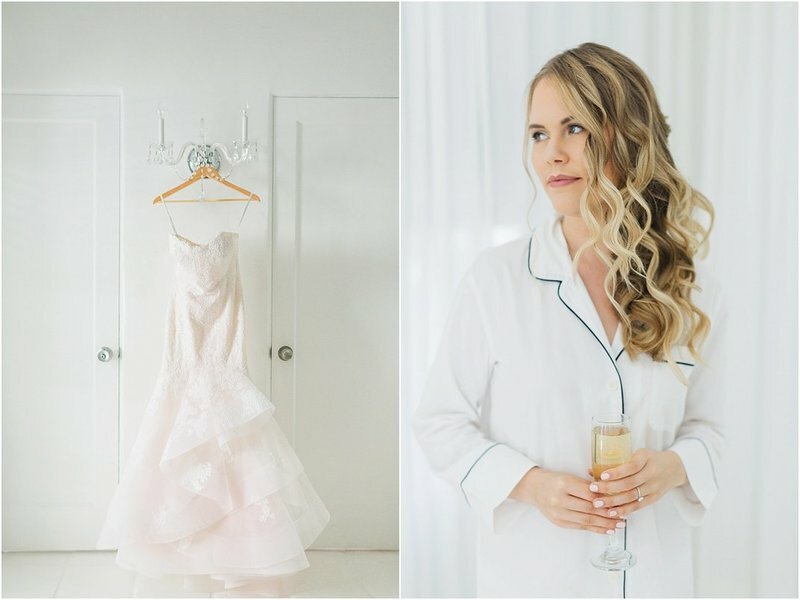 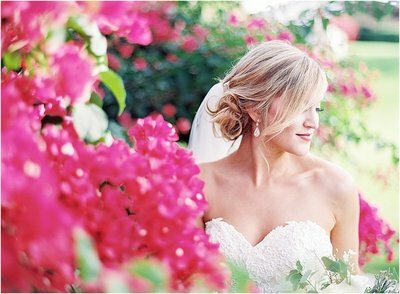 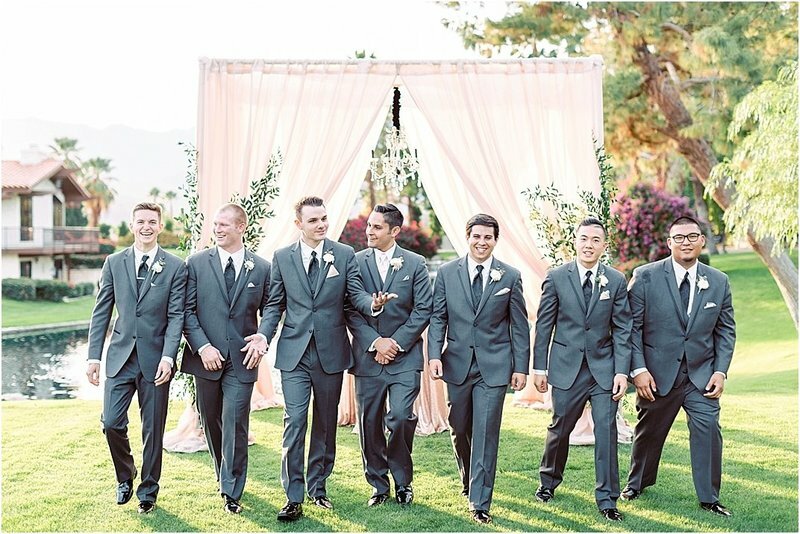 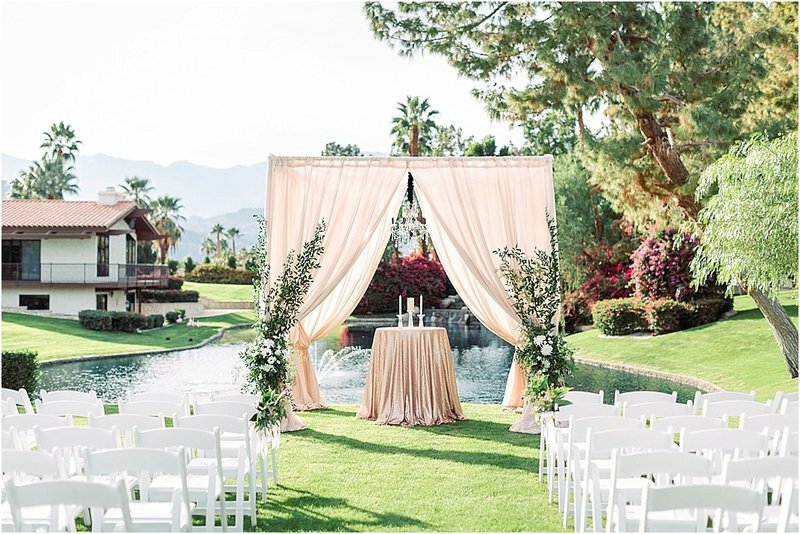 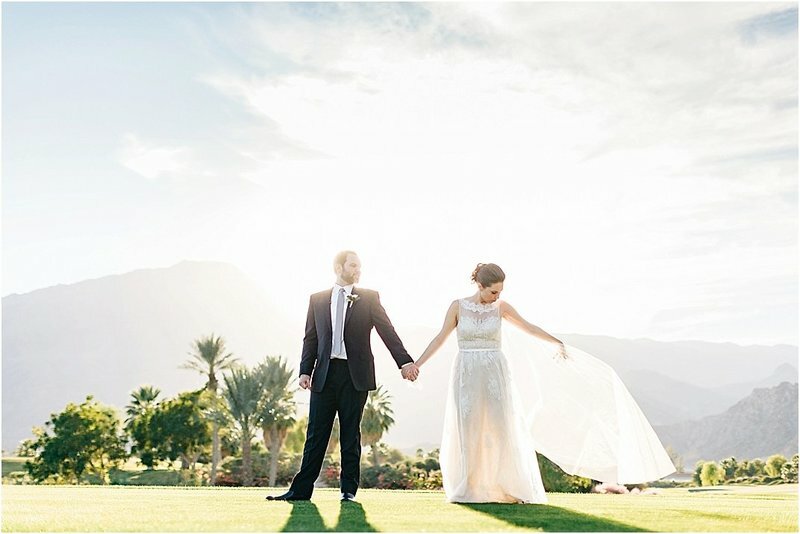 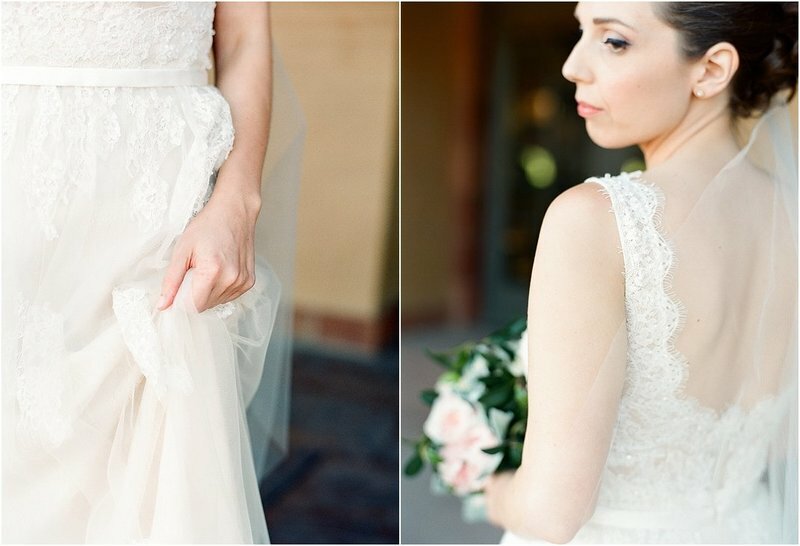 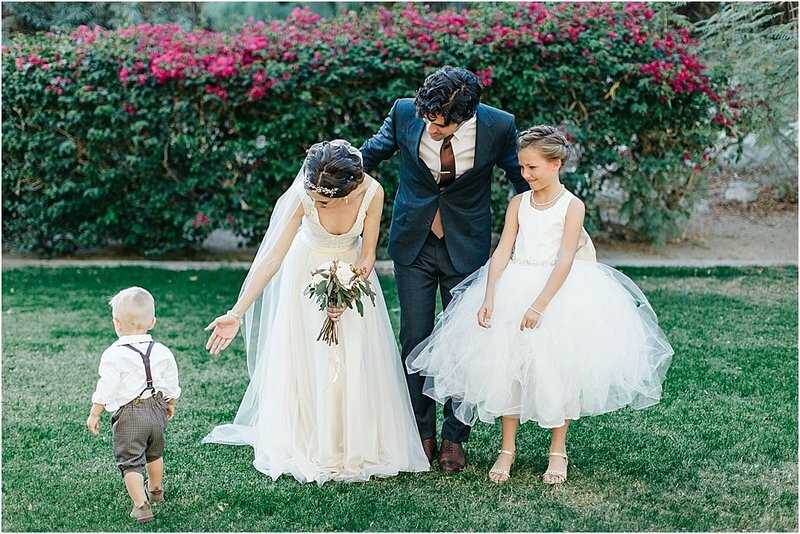 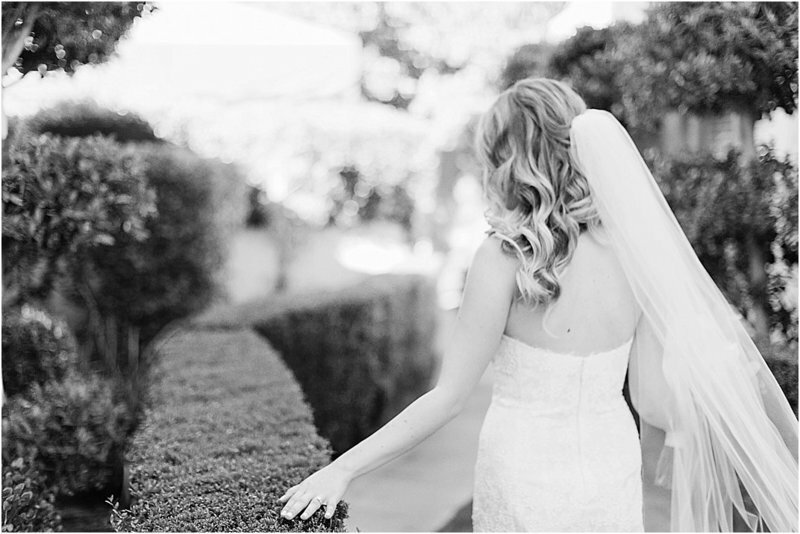 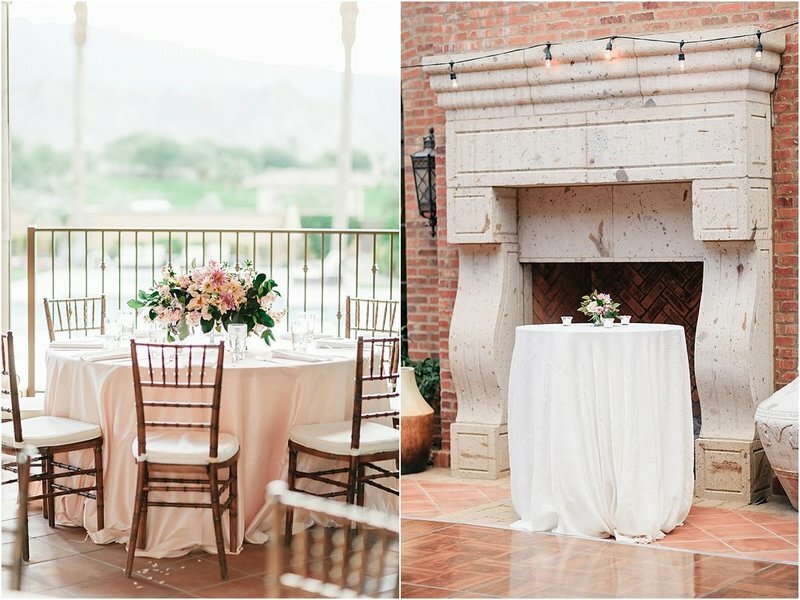 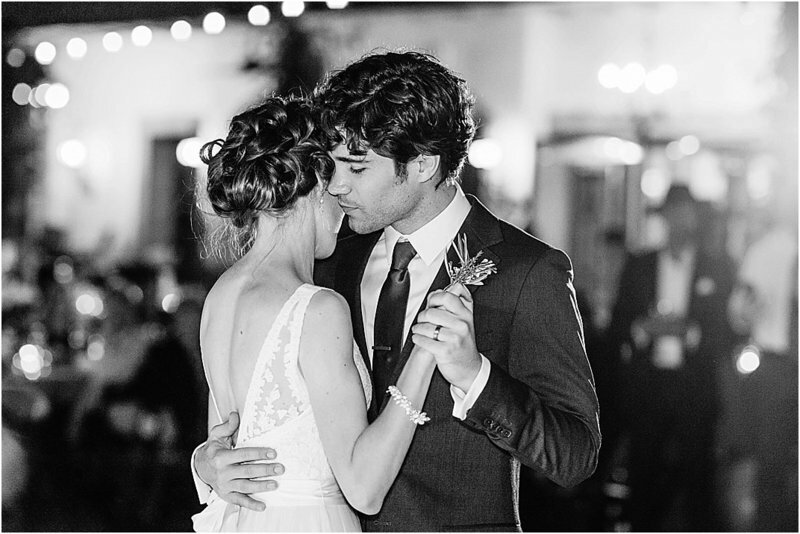 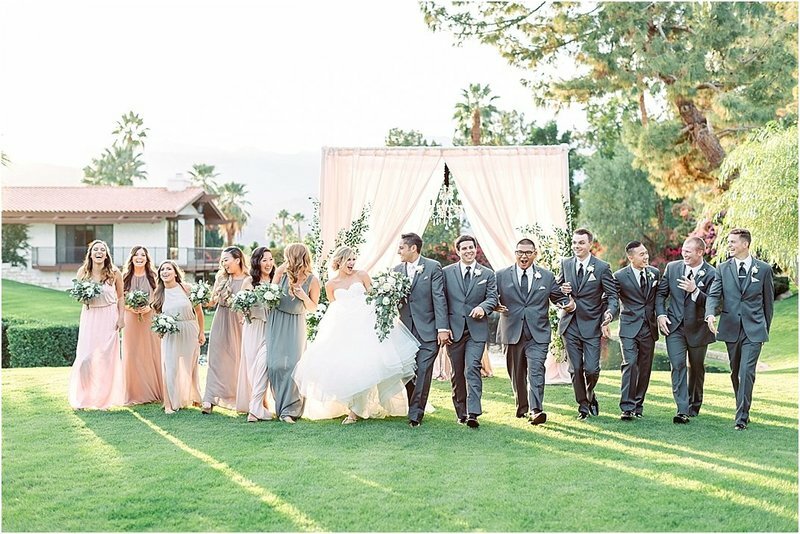 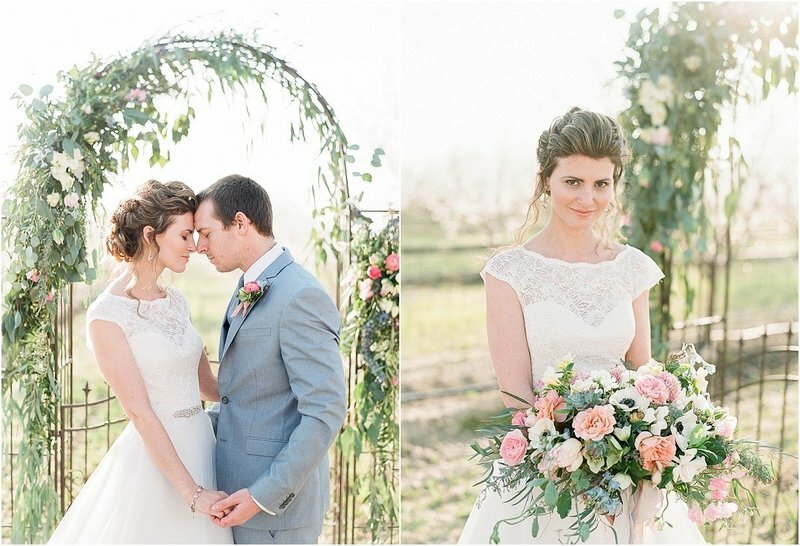 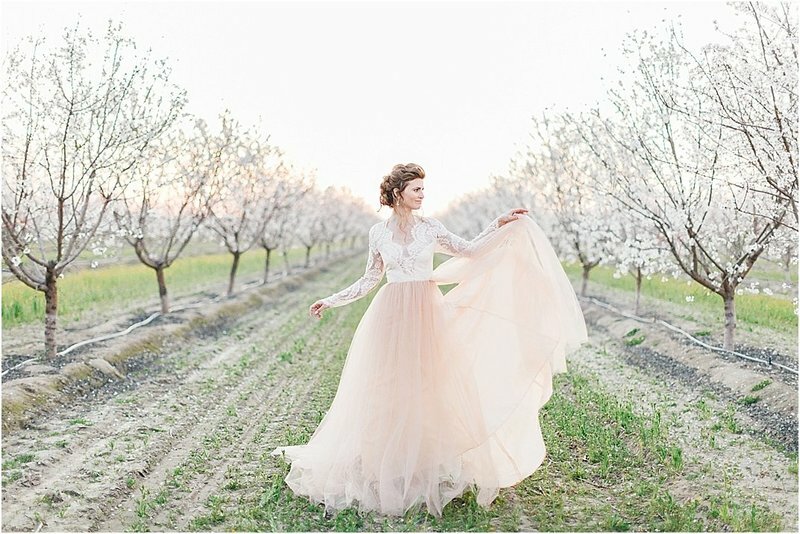 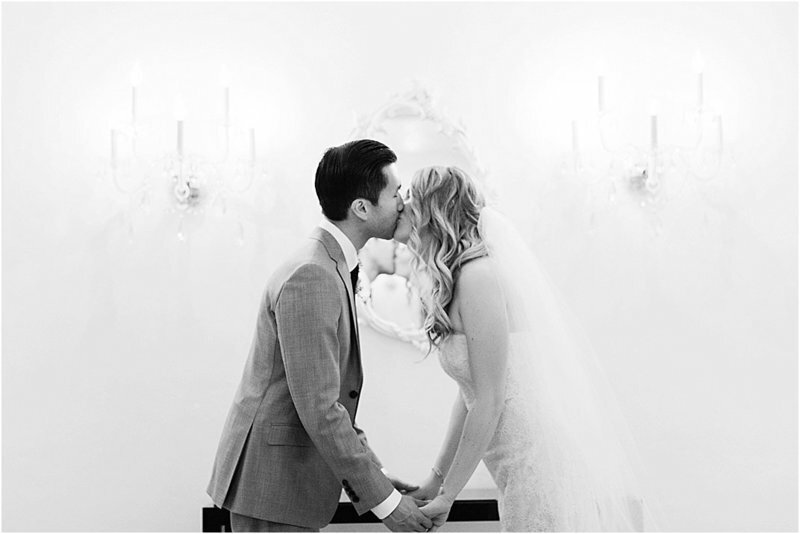 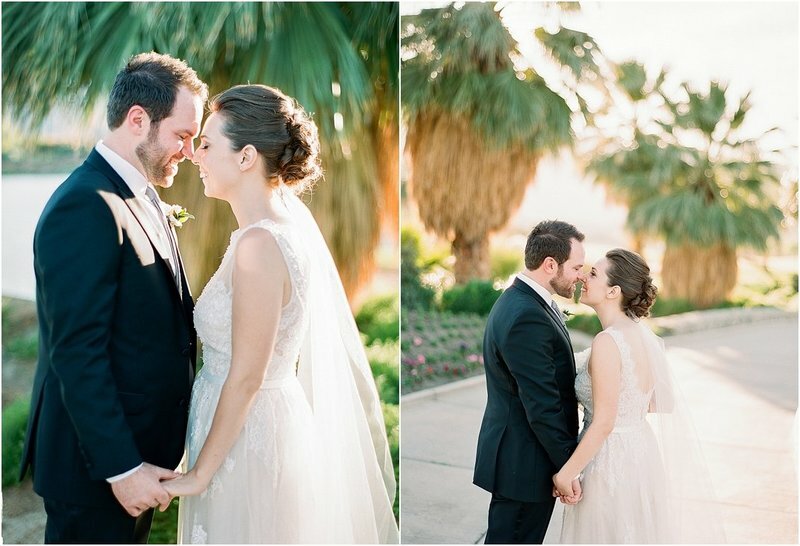 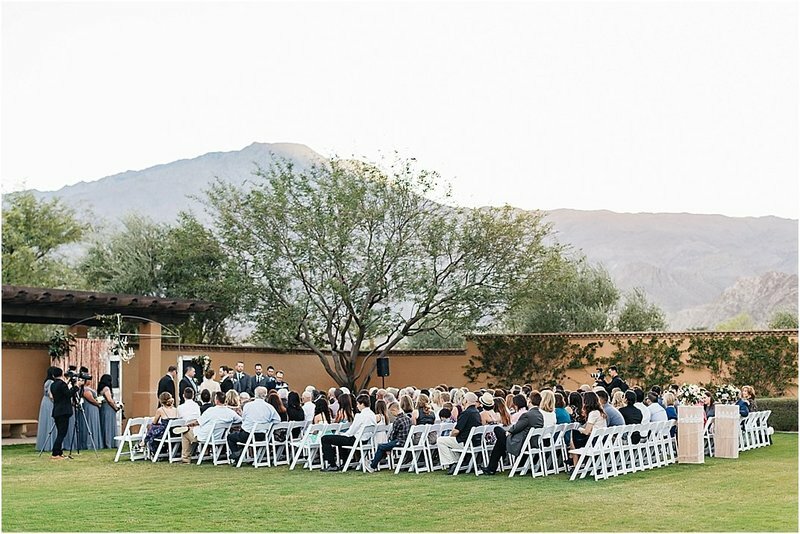 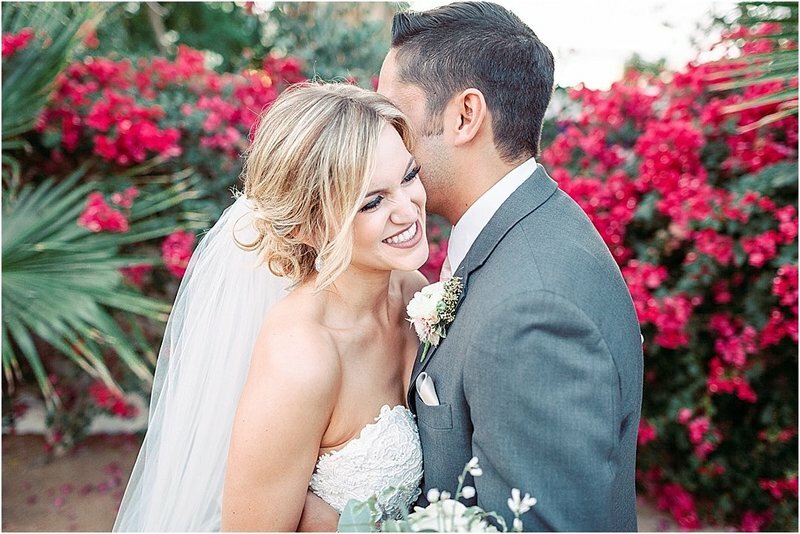 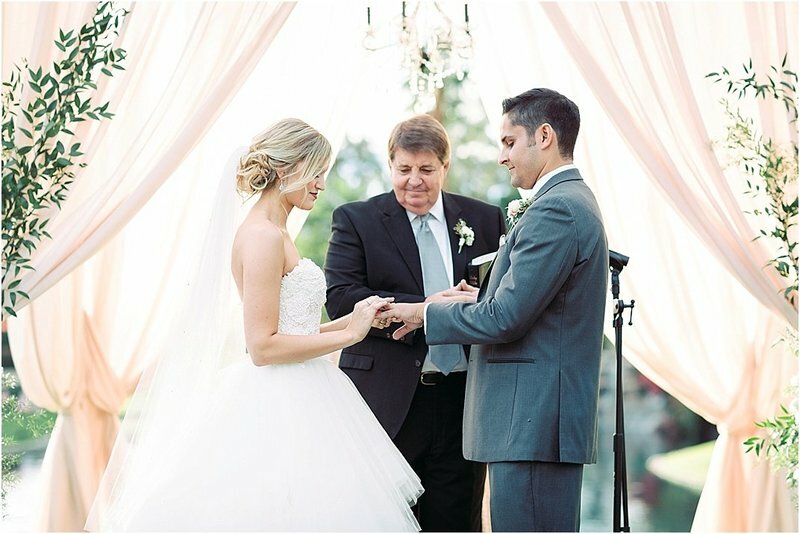 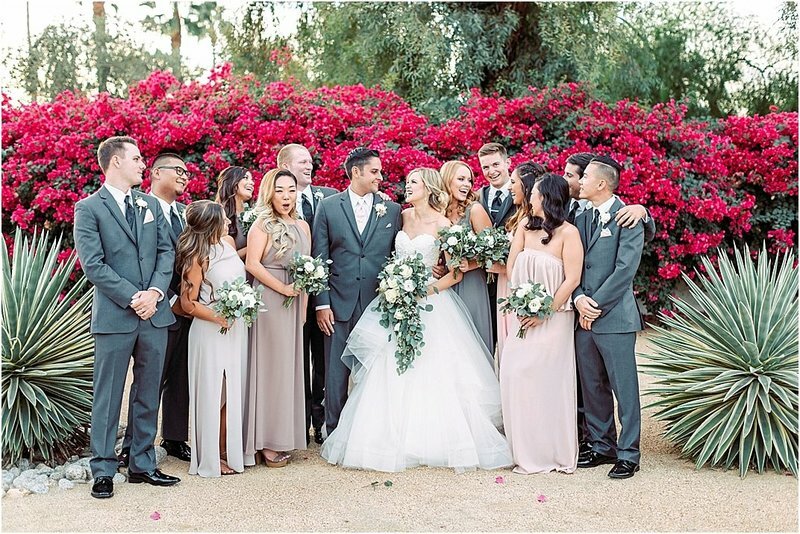 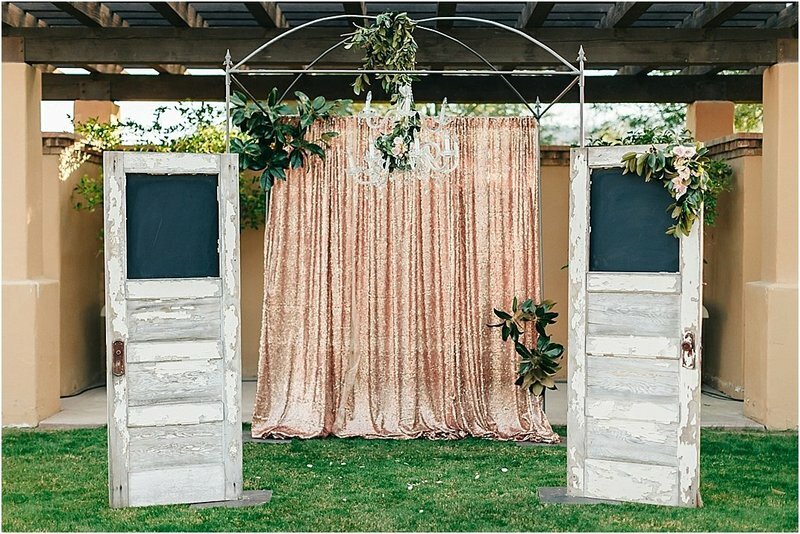 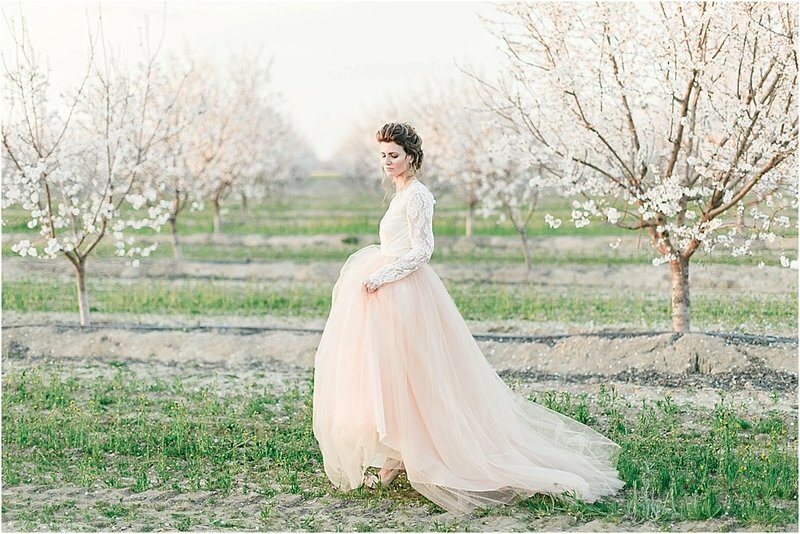 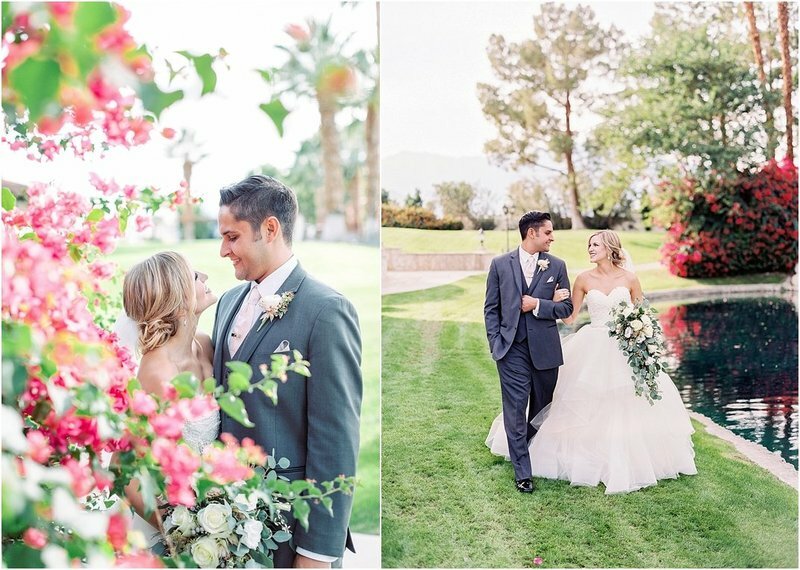 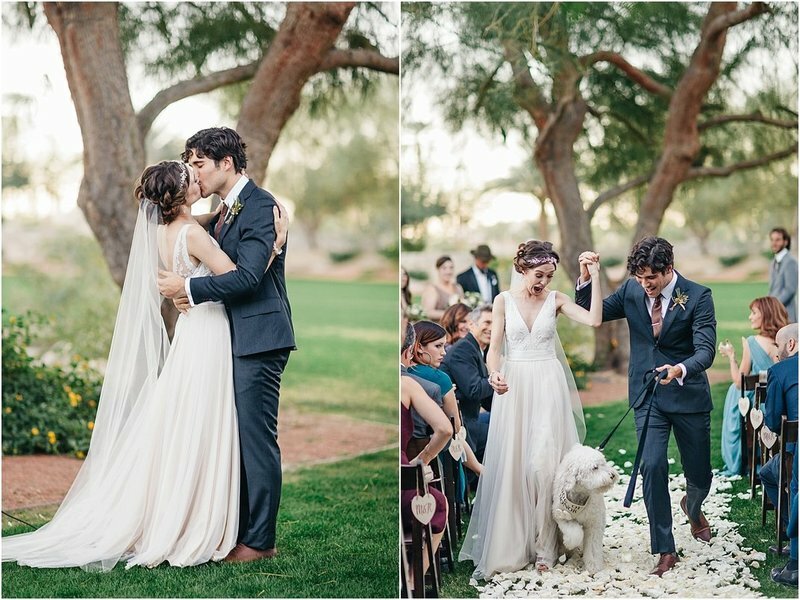 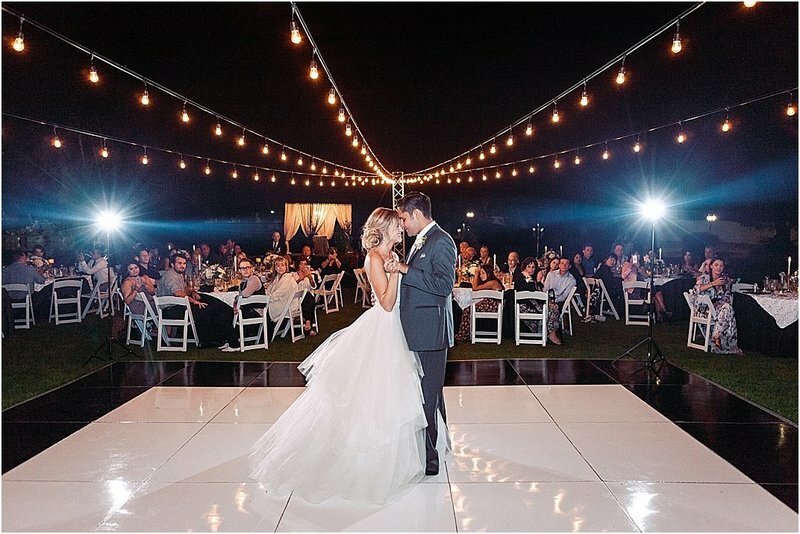 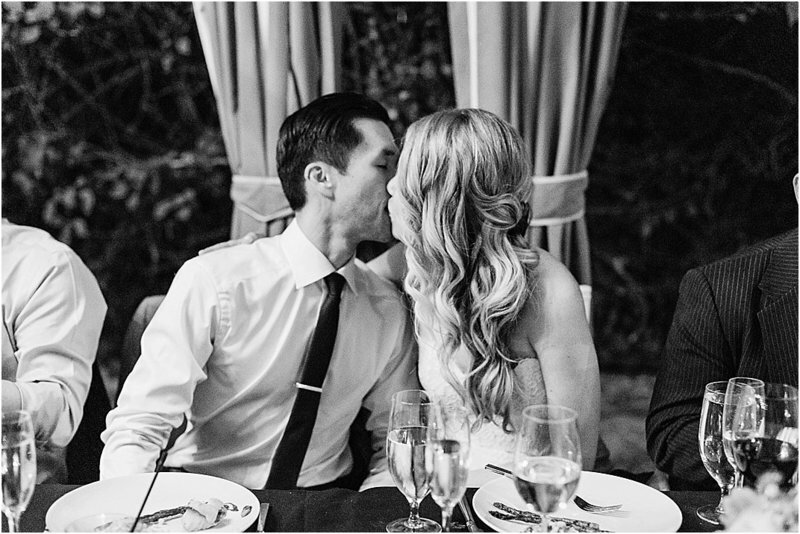 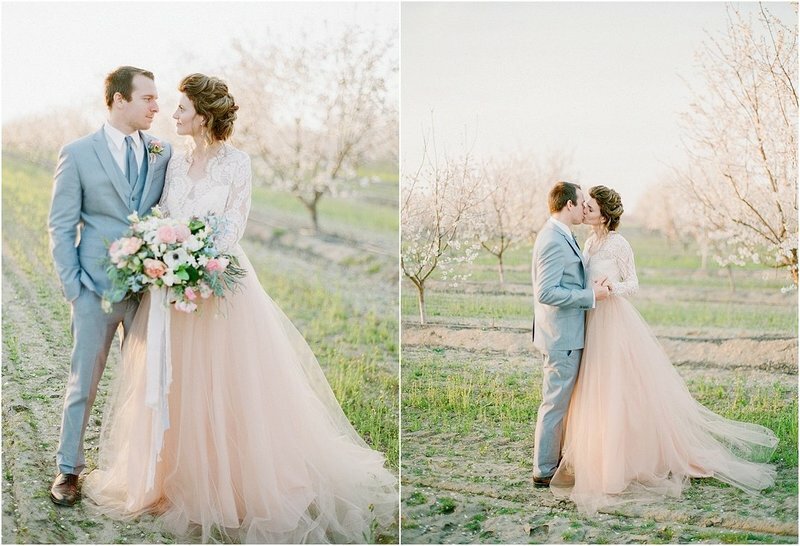 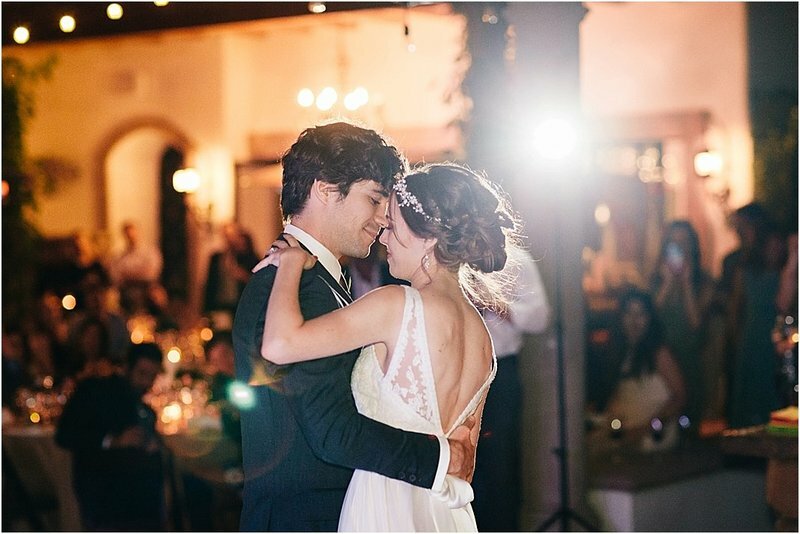 A blush gown, cascading blond waves, champagne in hand, kissing under the desert skies. 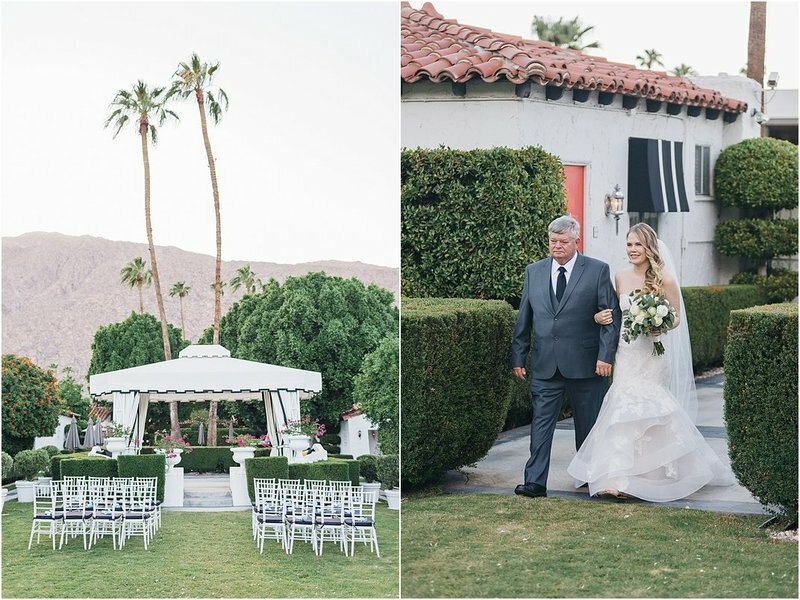 A BOUTIQUE HOTEL IN THE HEART OF PALM SPRINGS, CA.